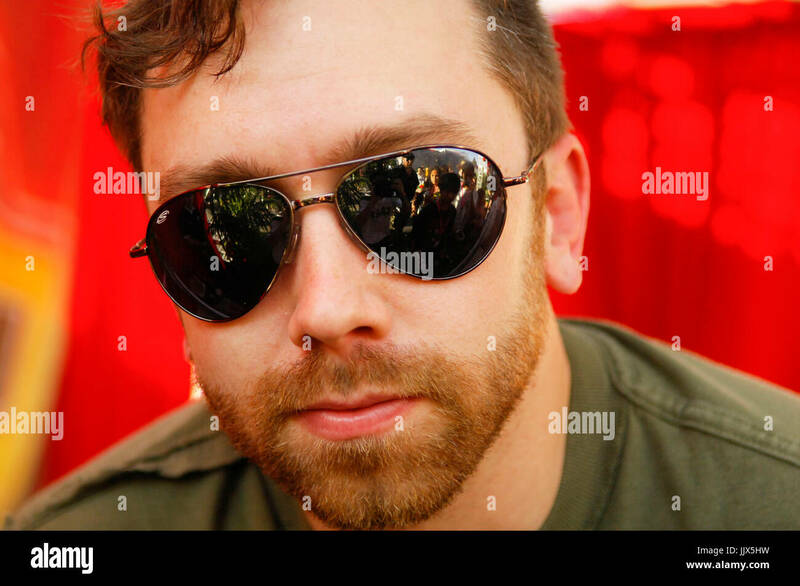 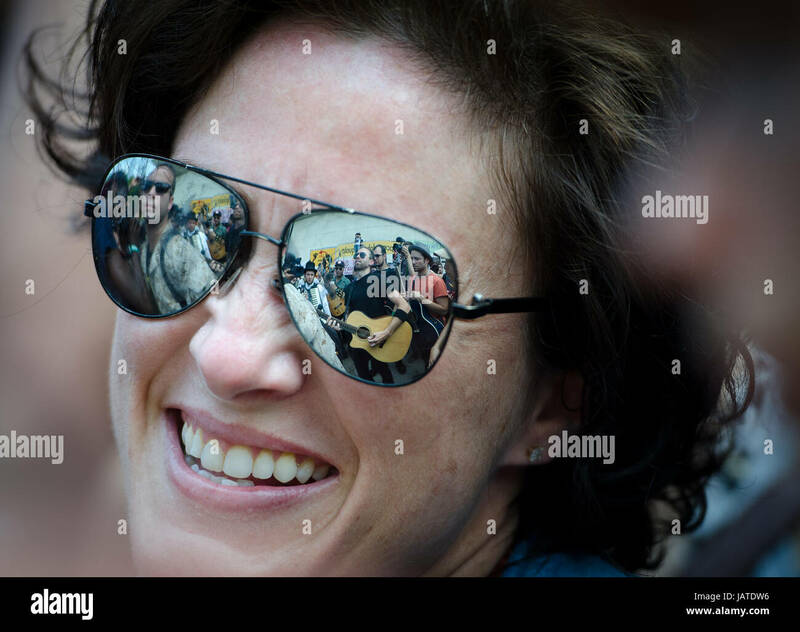 Reflected in the sunglasses of a spectator, Tim McIlrath of Rise Against plays in front of Petrillo Music Shell with Tom Morello, former Rage Against the Machine guitarist before the NATO protest march. 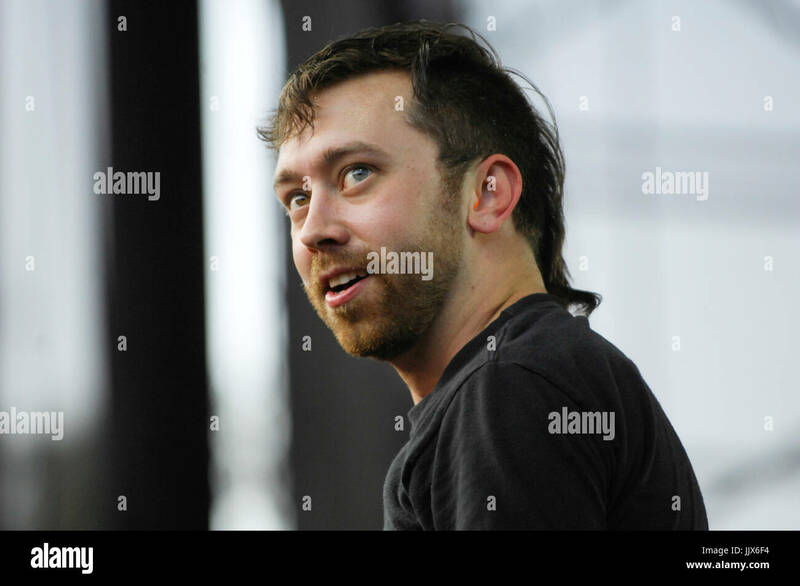 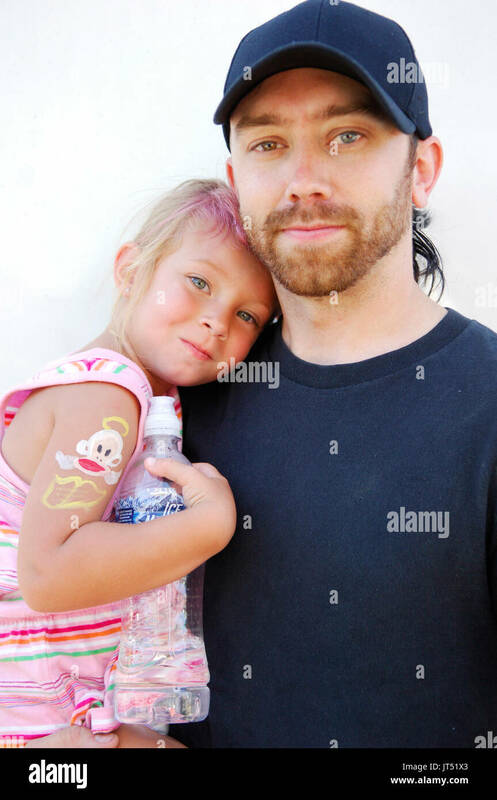 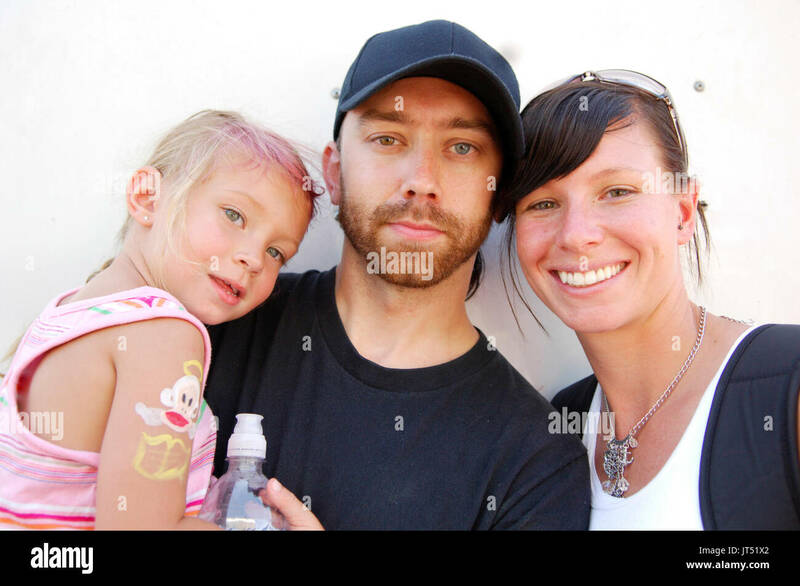 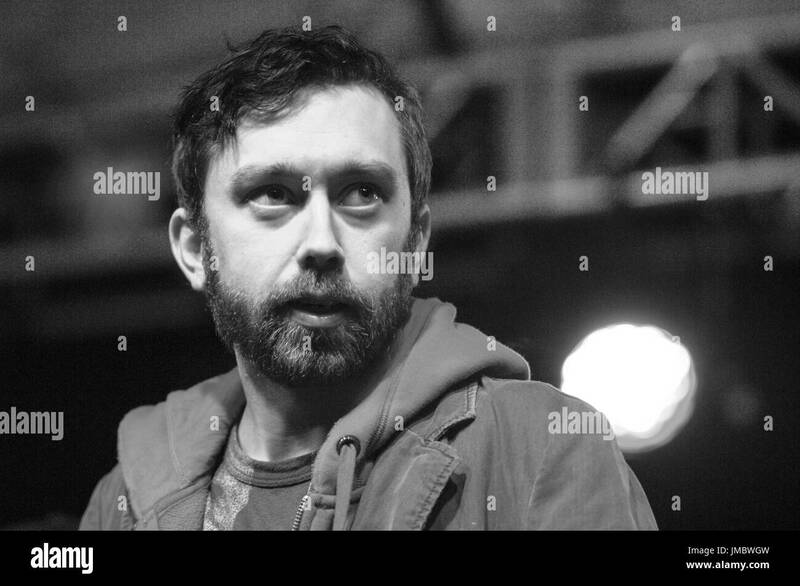 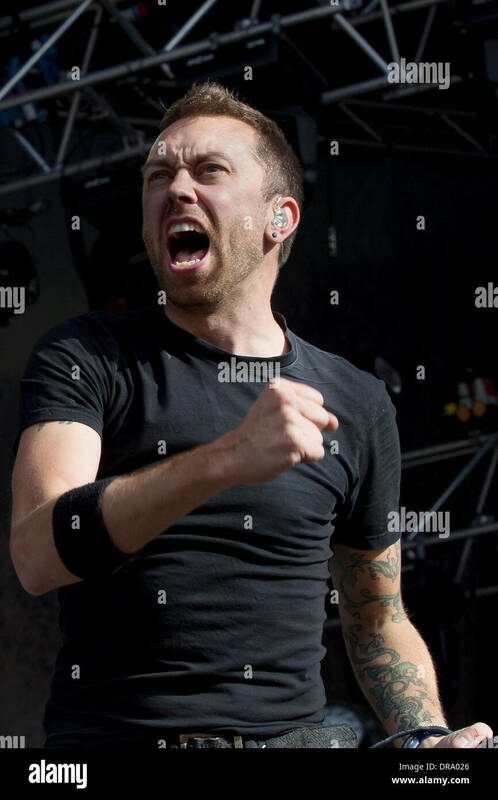 Tim McIlrath Rise Against backstage 2008 KROQ Weenie Roast Y Fiesta Verizon Wireless Amphitheater Irvine. 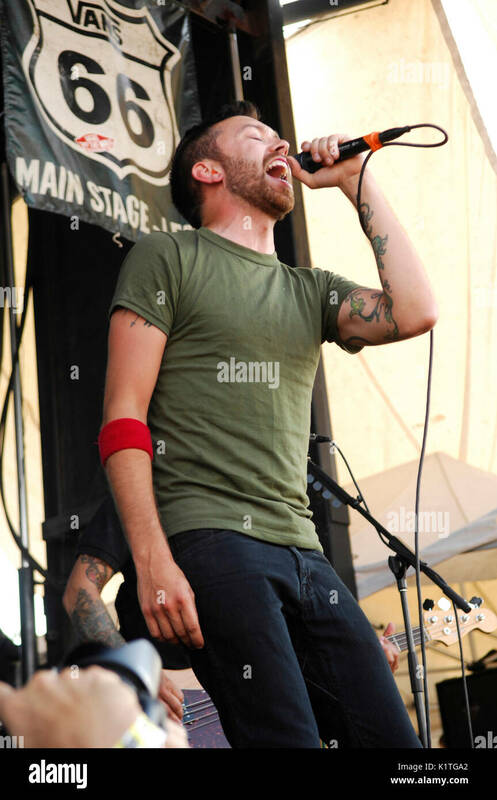 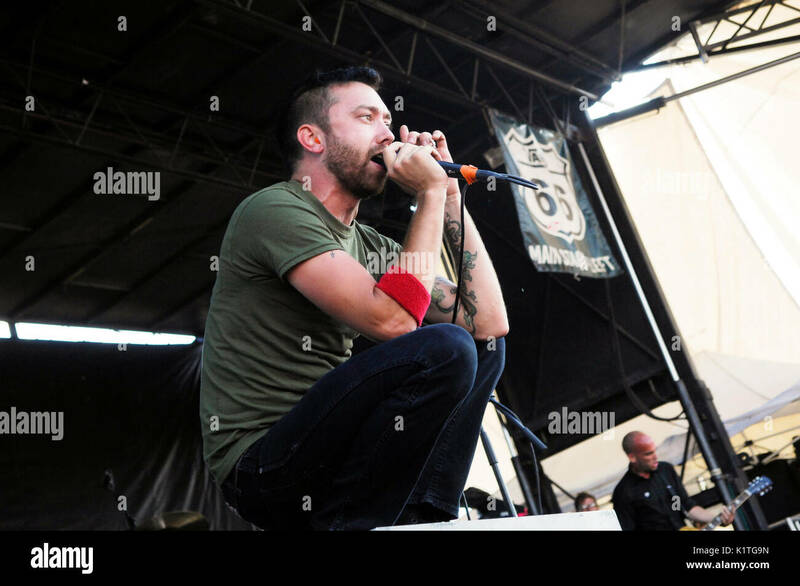 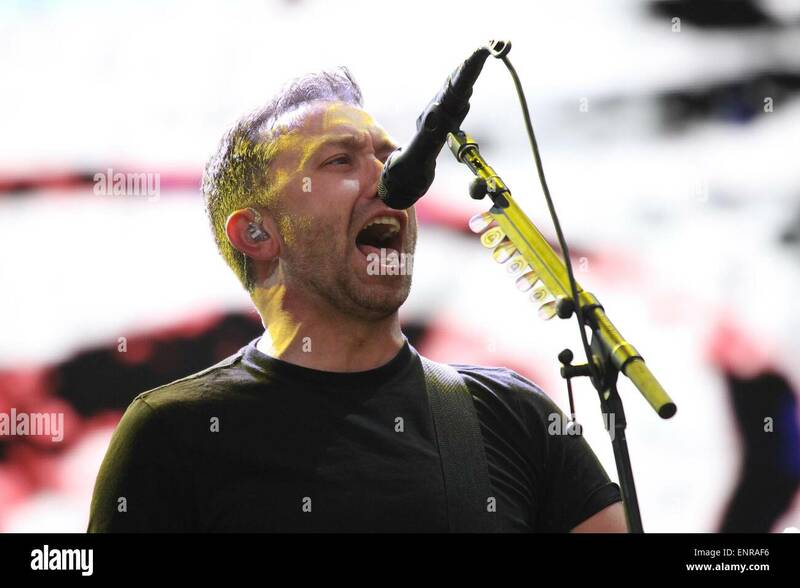 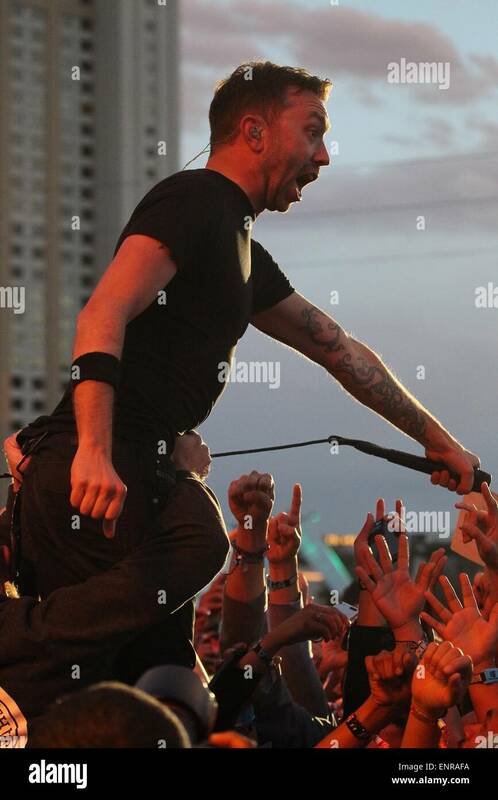 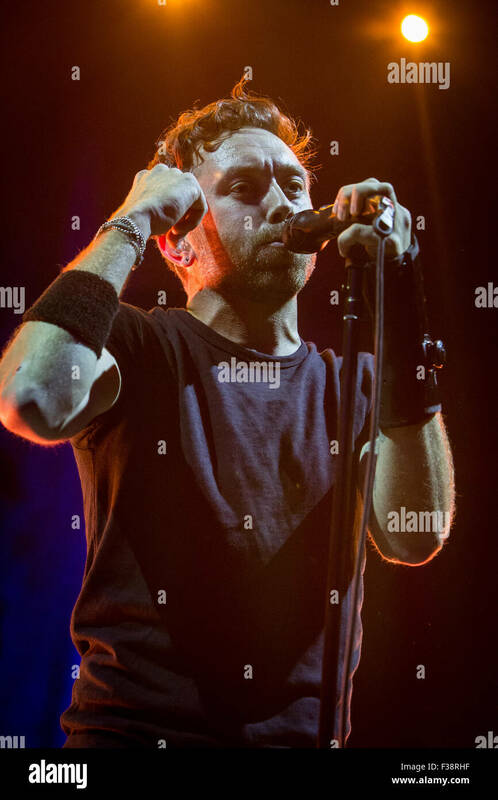 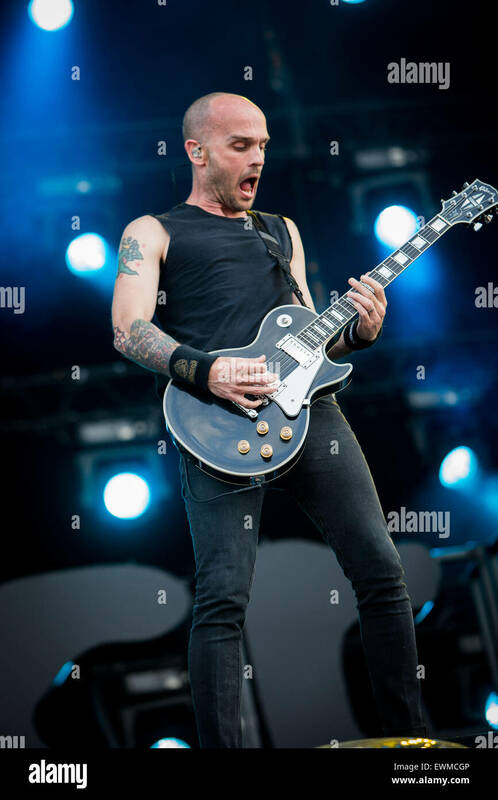 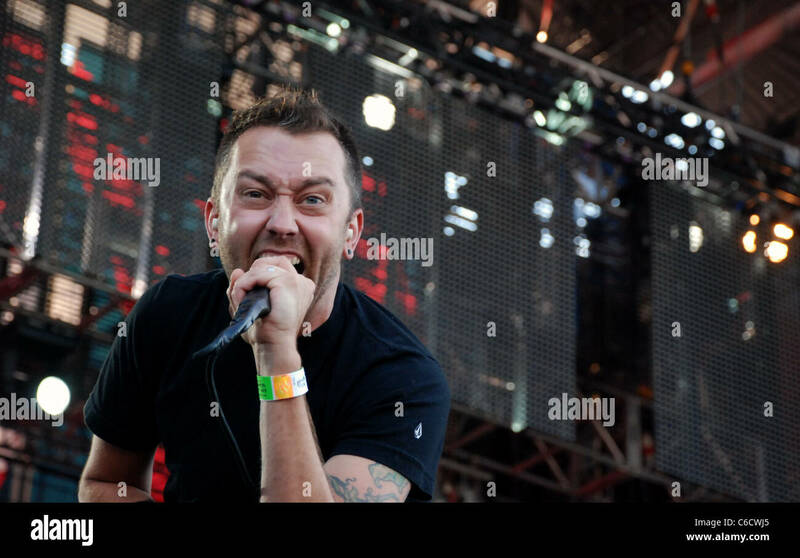 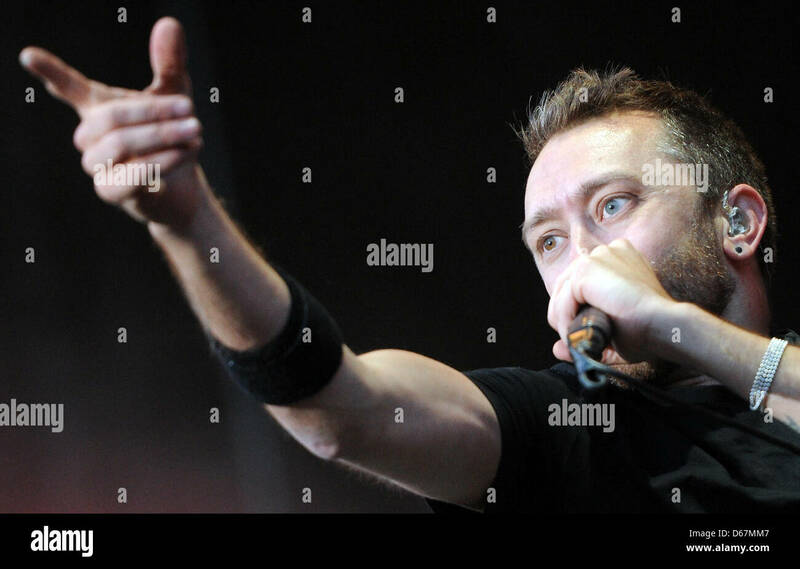 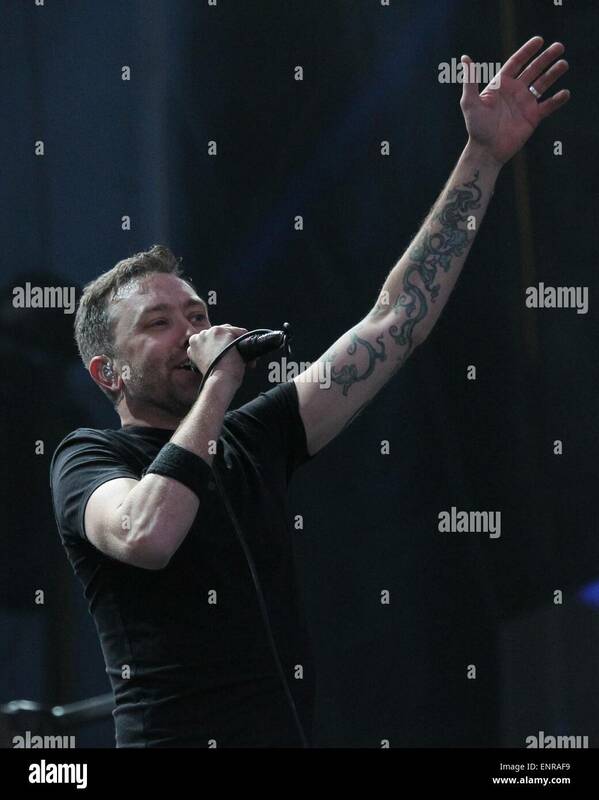 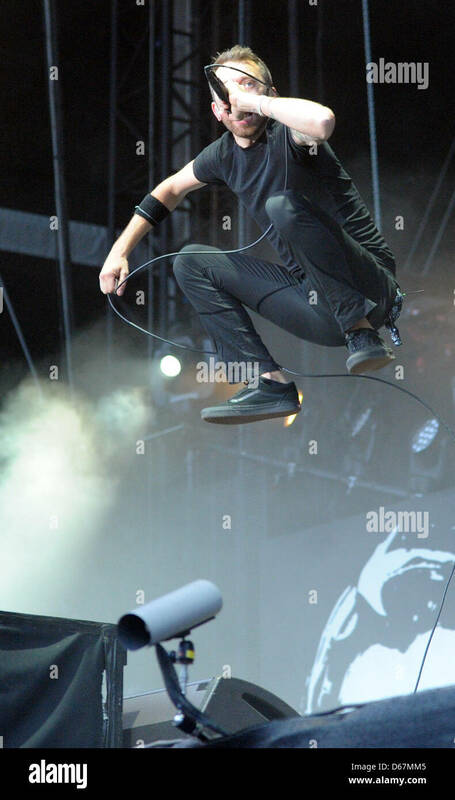 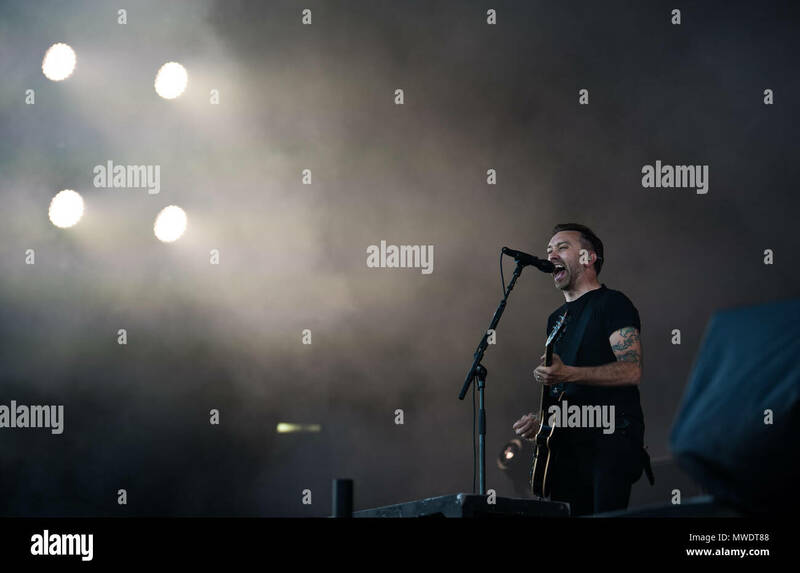 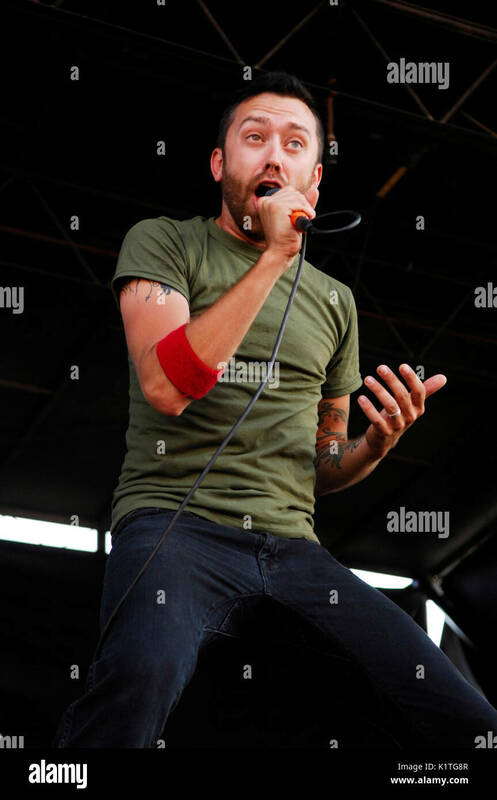 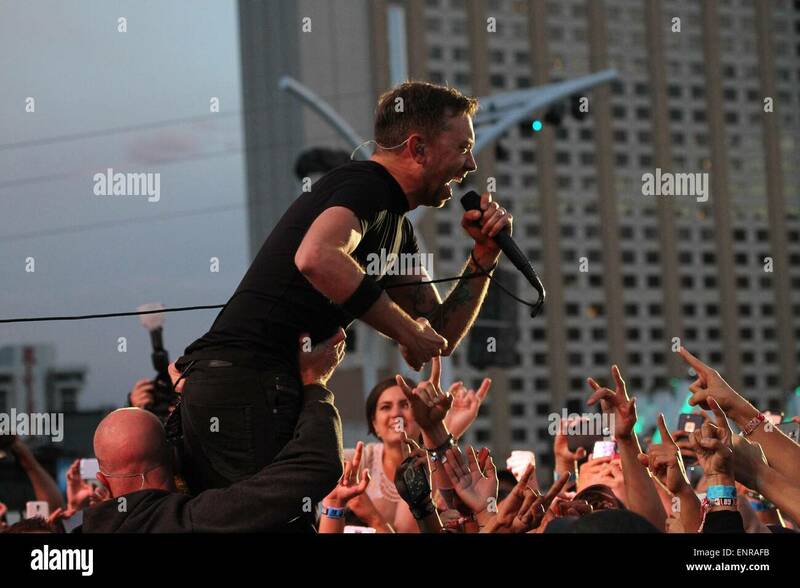 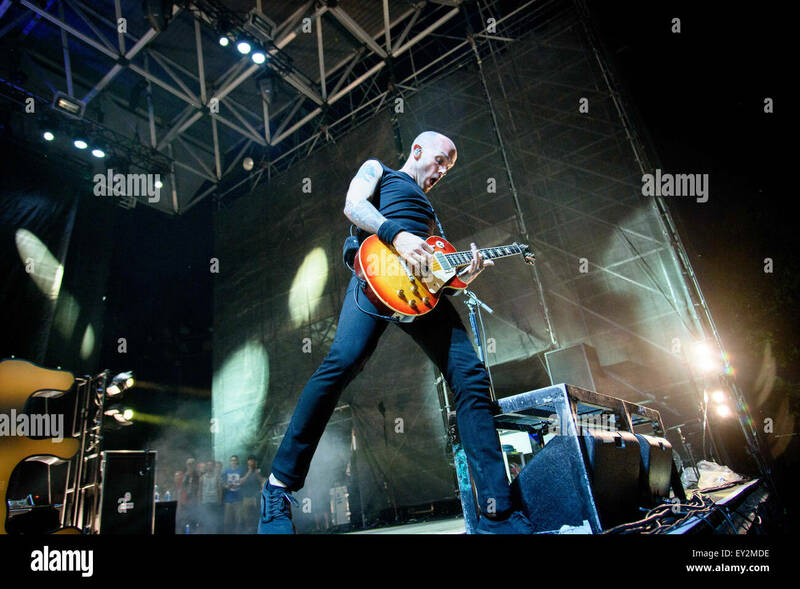 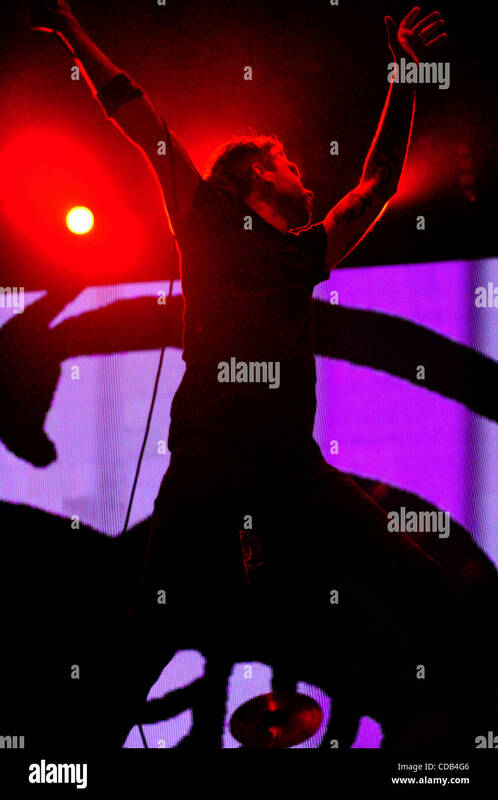 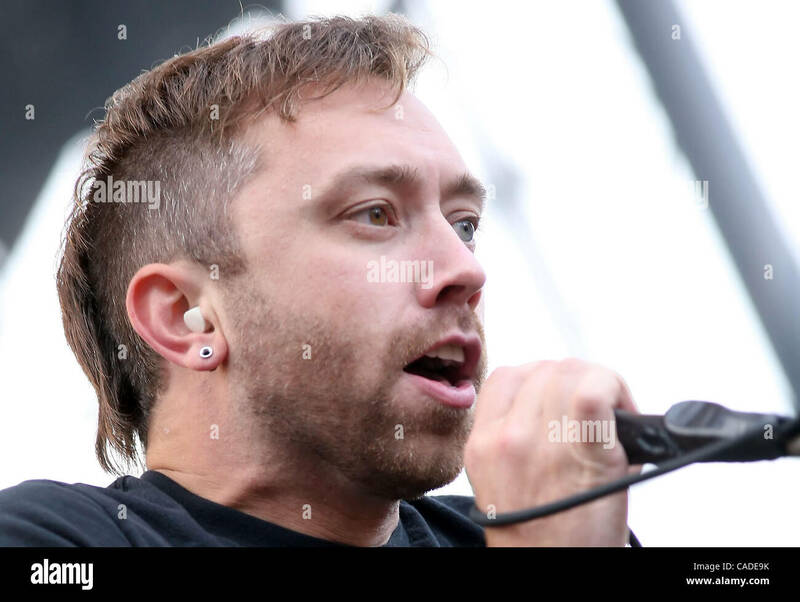 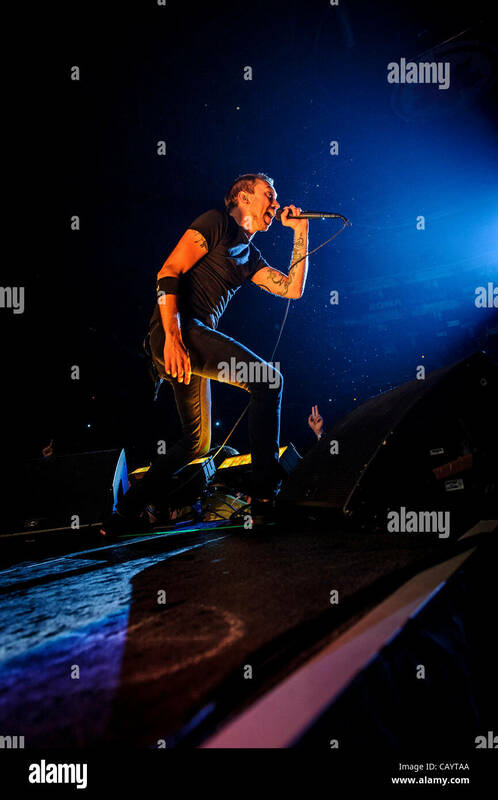 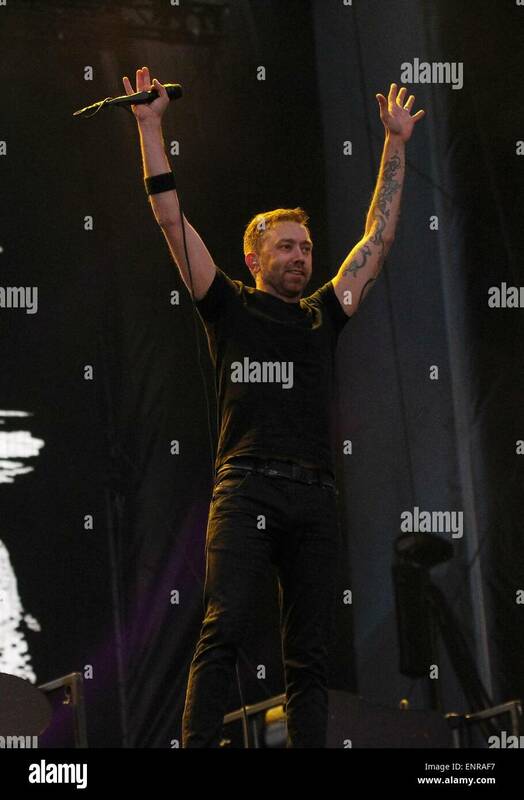 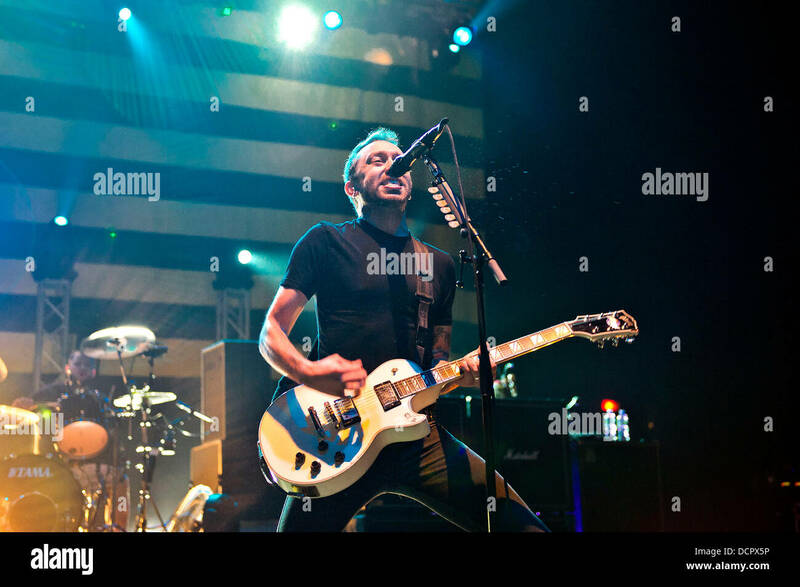 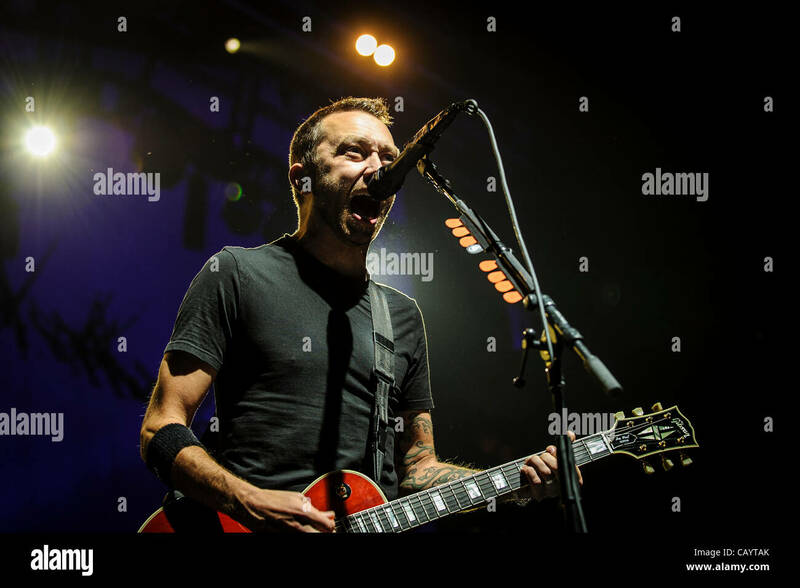 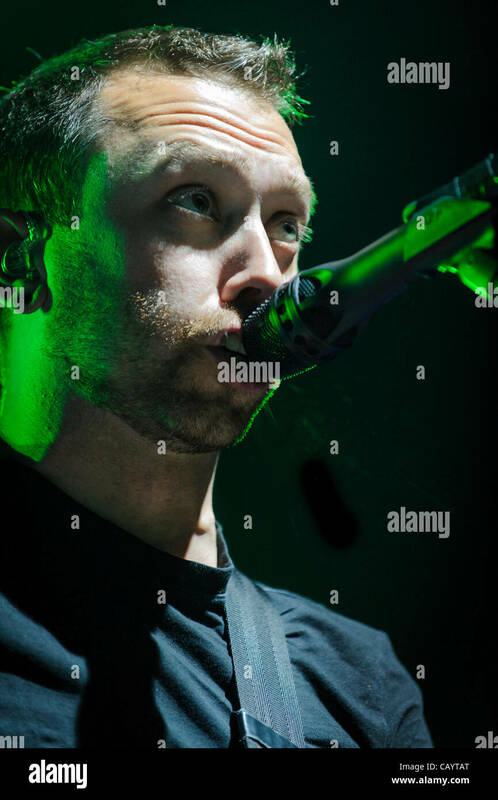 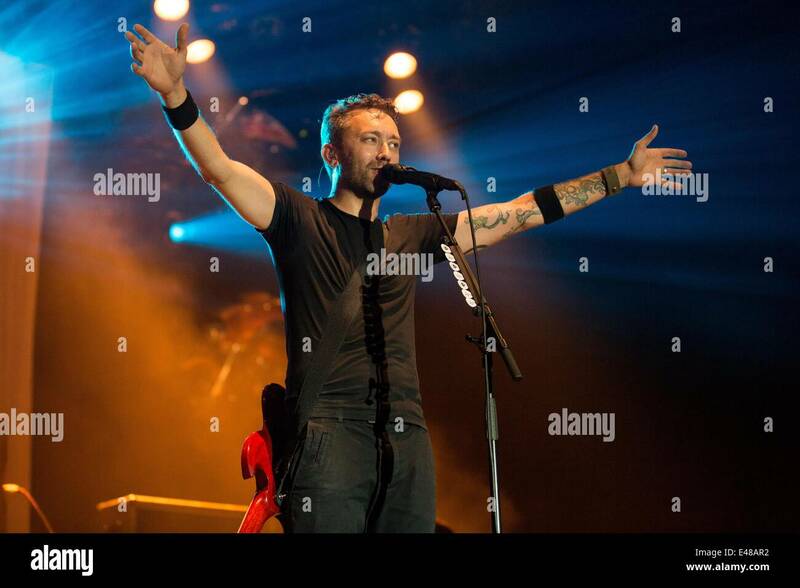 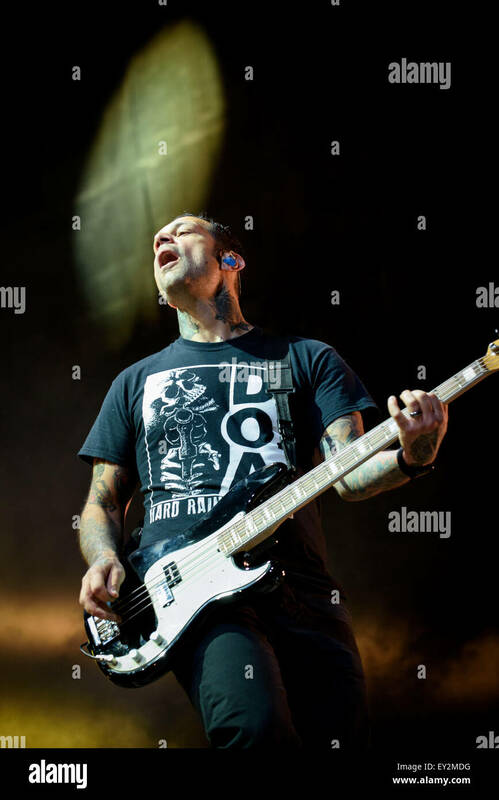 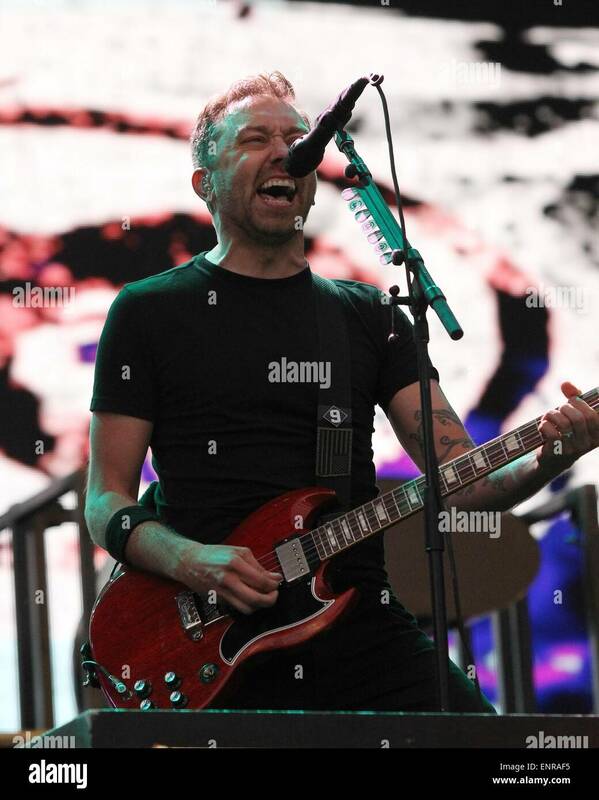 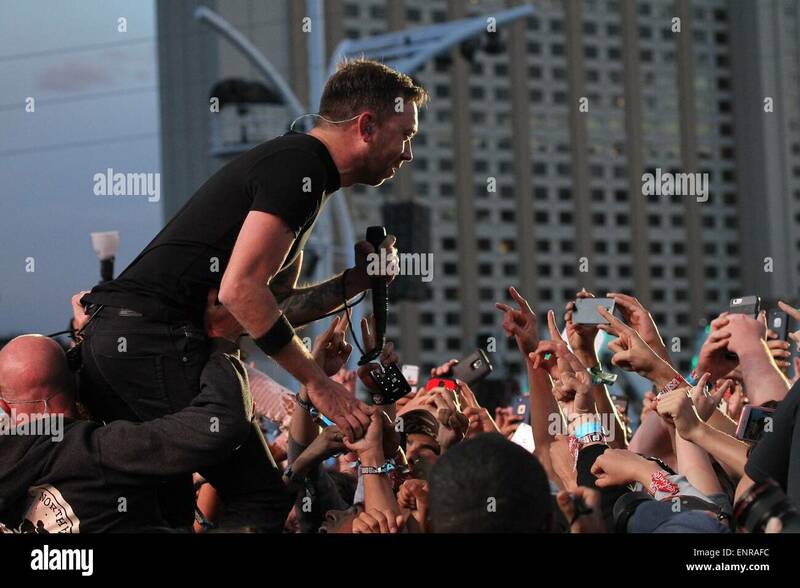 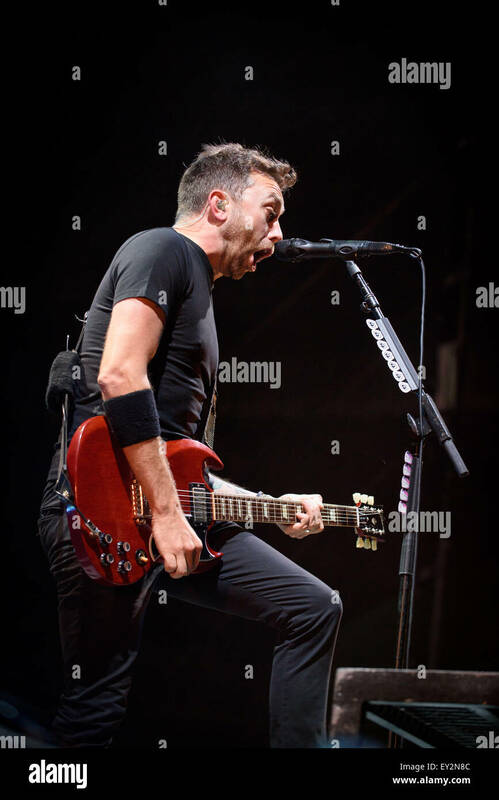 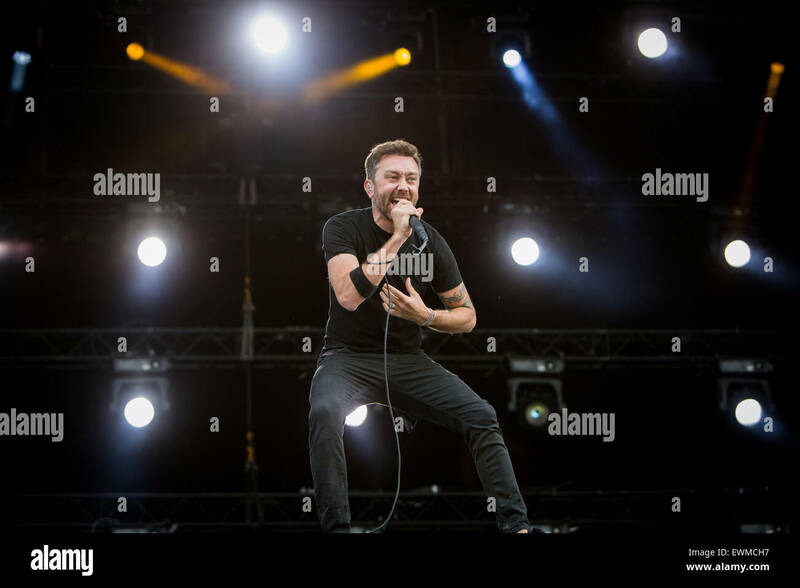 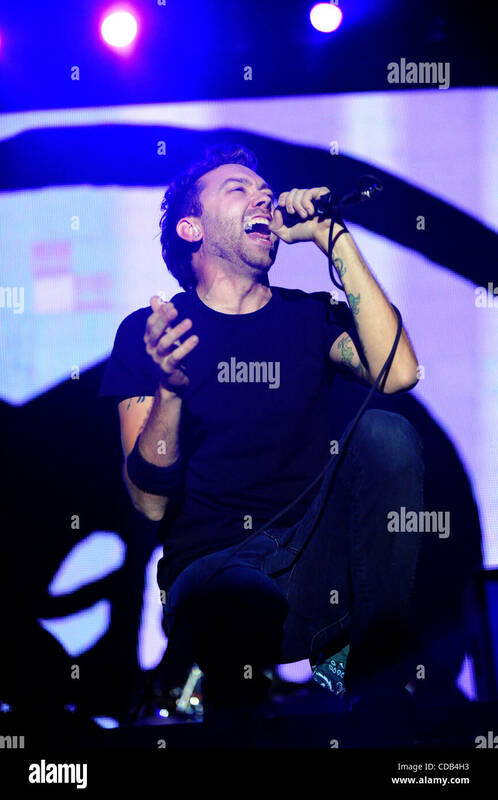 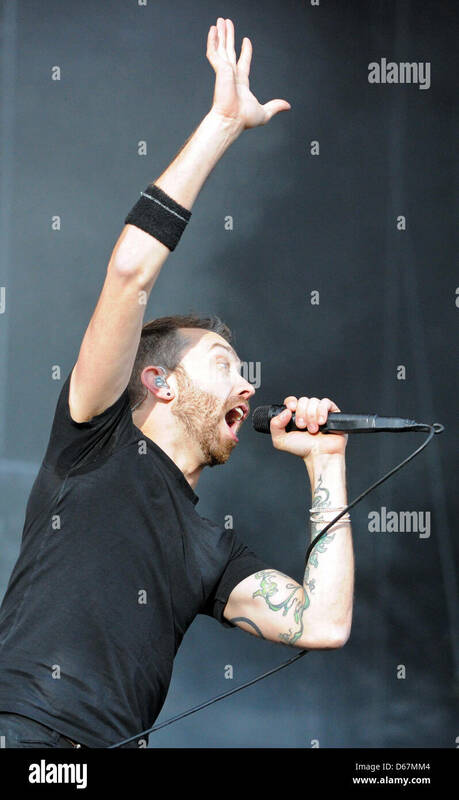 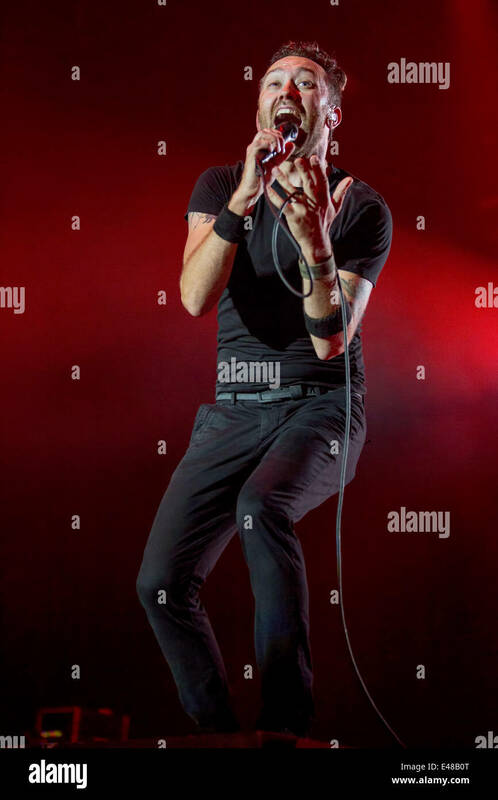 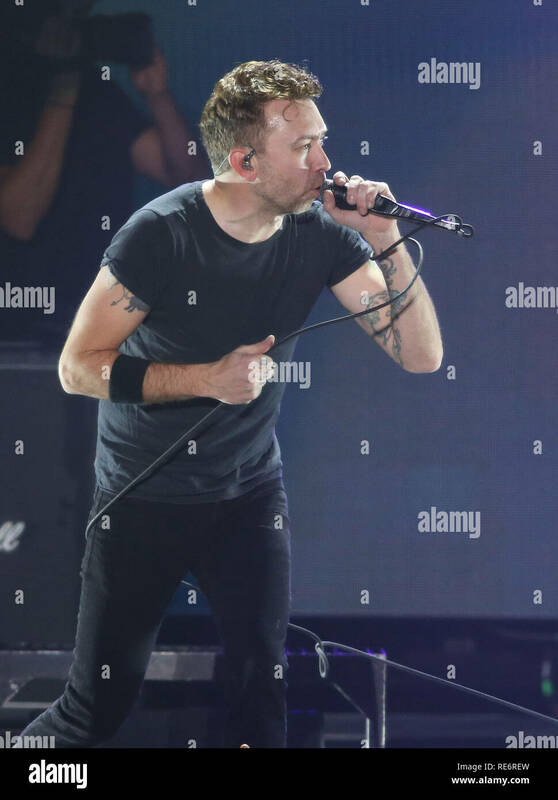 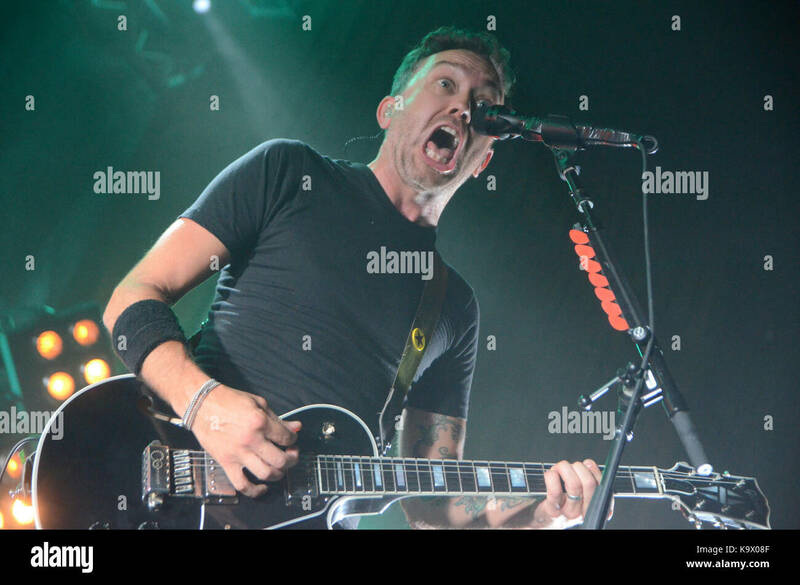 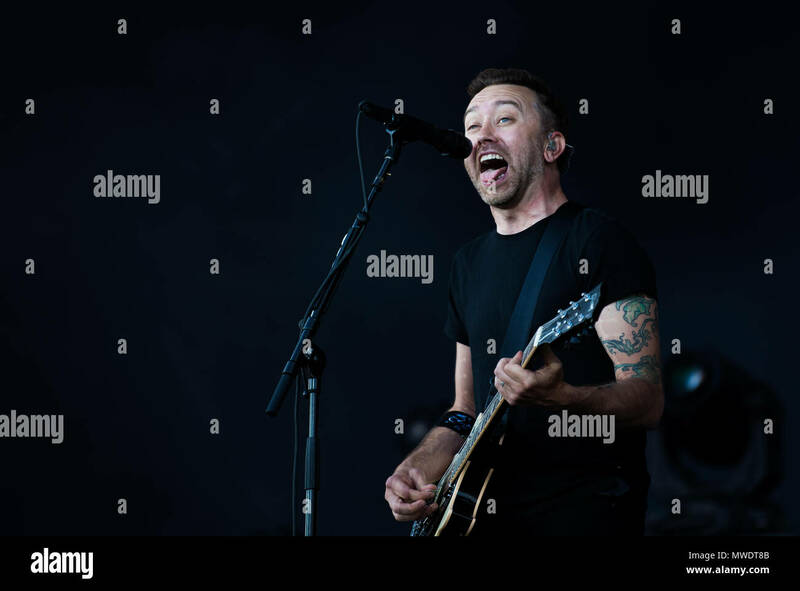 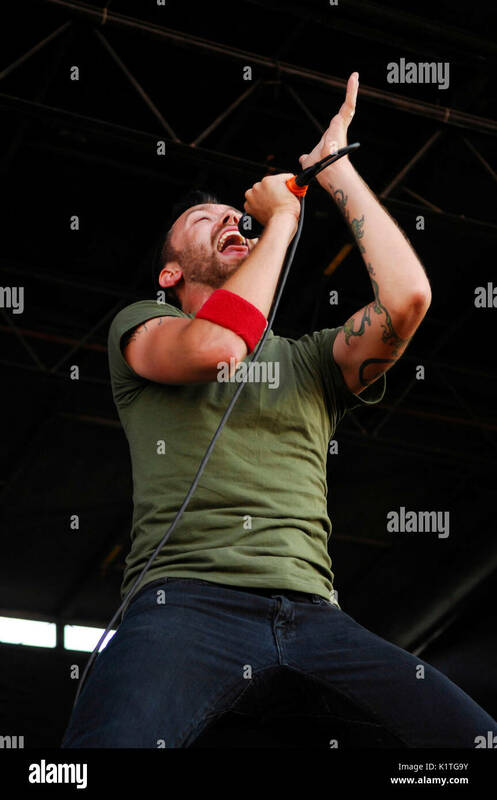 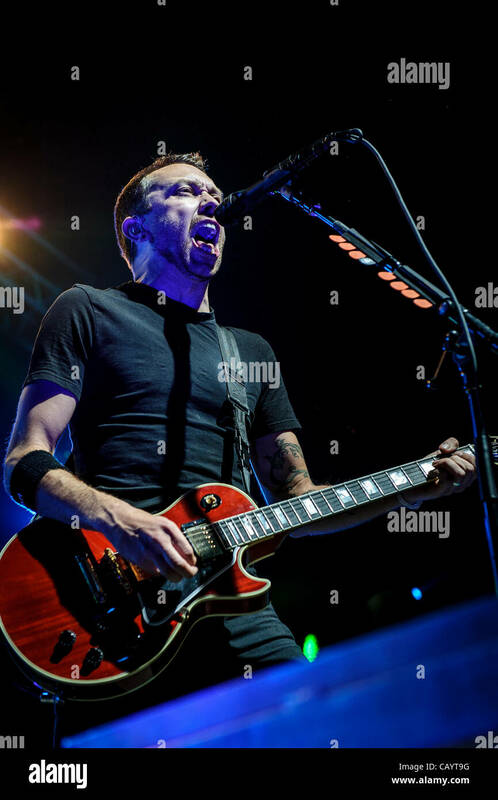 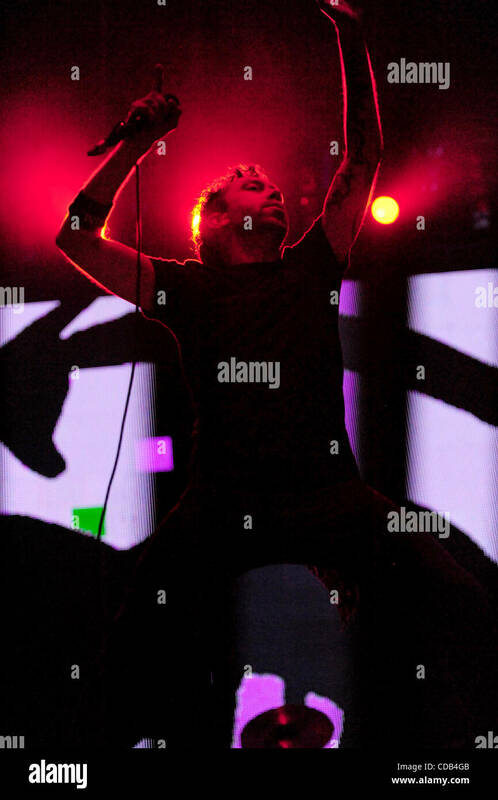 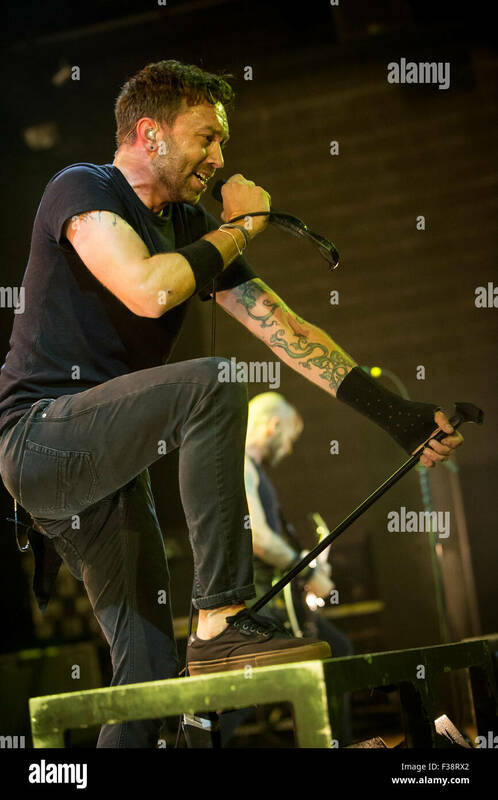 Tim McIlrath Rise Against performing 2008 KROQ Weenie Roast Y Fiesta Verizon Wireless Amphitheater Irvine. 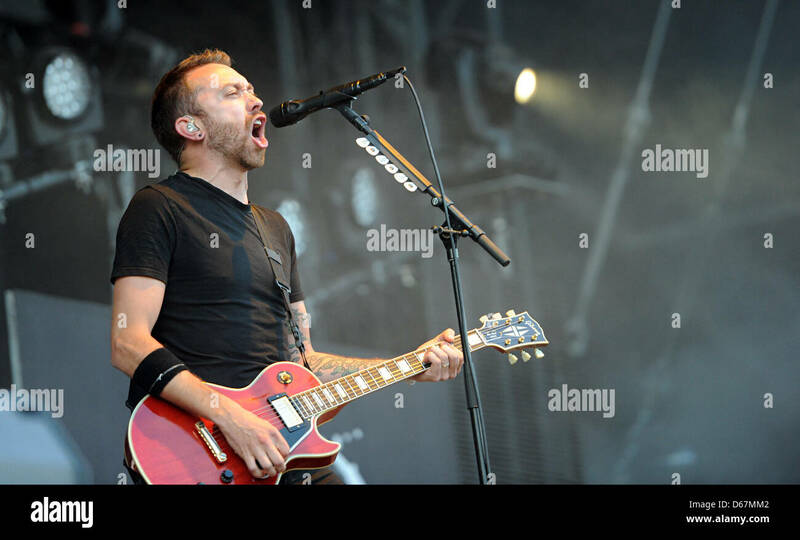 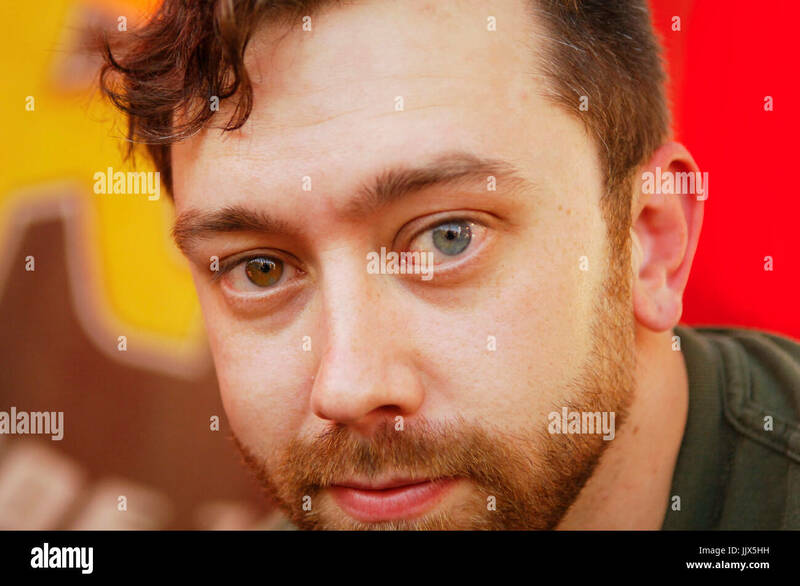 Tim McIlrath Rise Against KROQ air interview 2007 KROQ Almost Acoustic Christmas Gibson Ampitheatre Universal City,Ca. 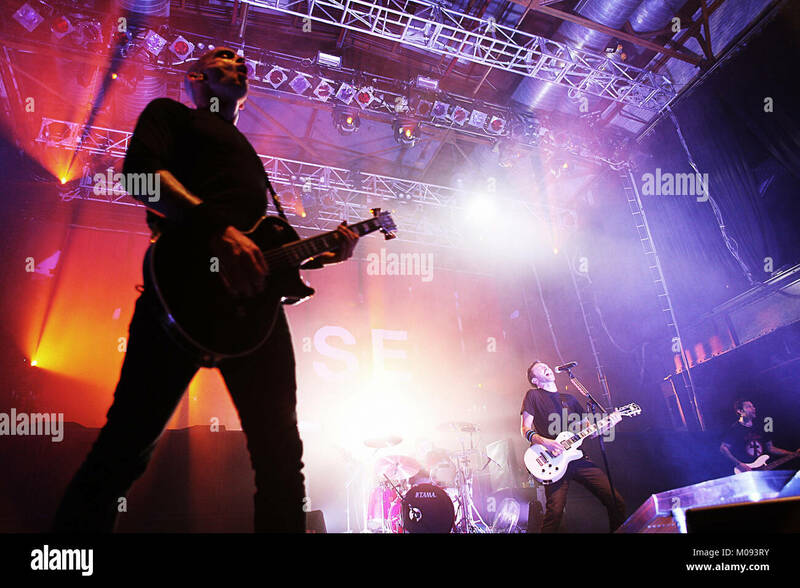 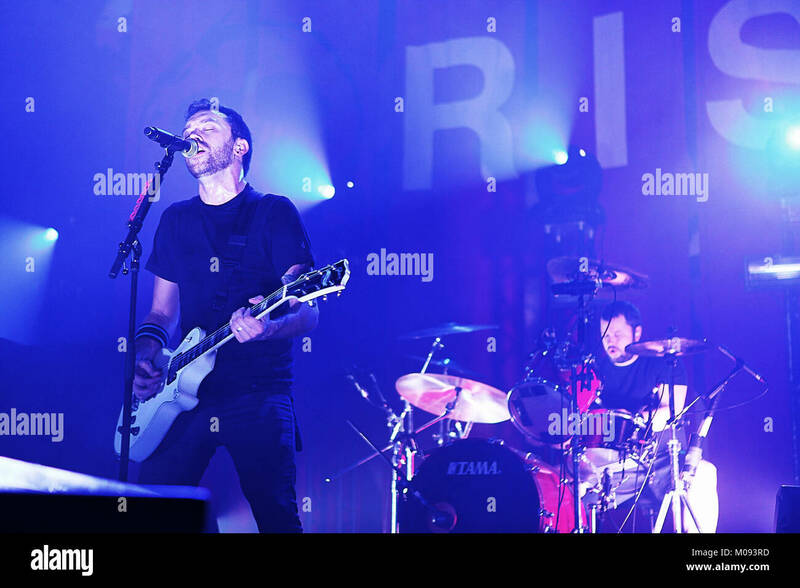 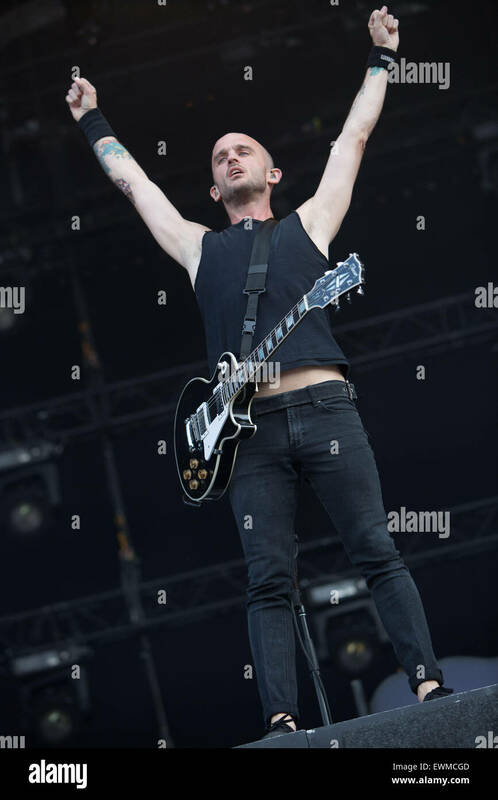 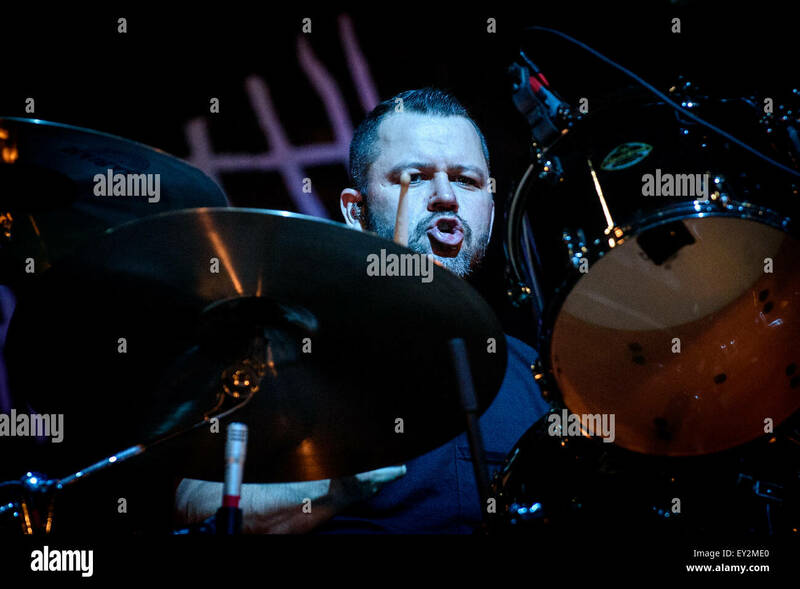 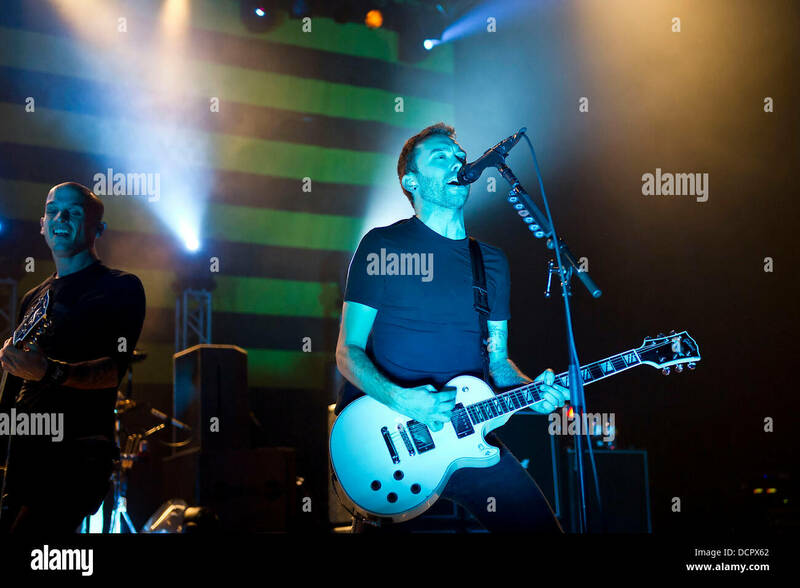 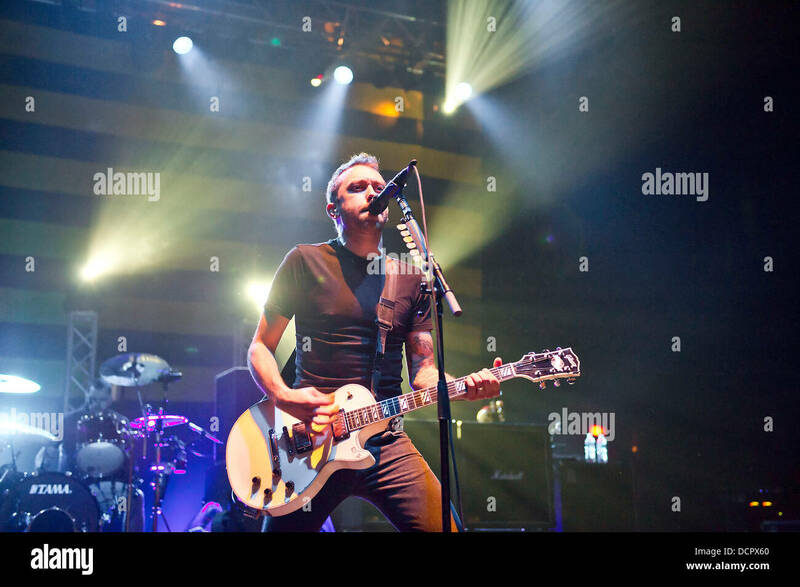 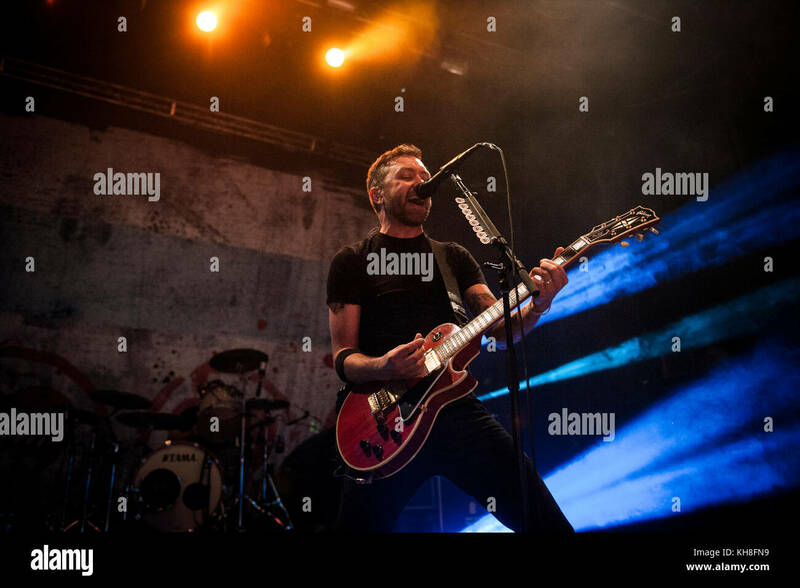 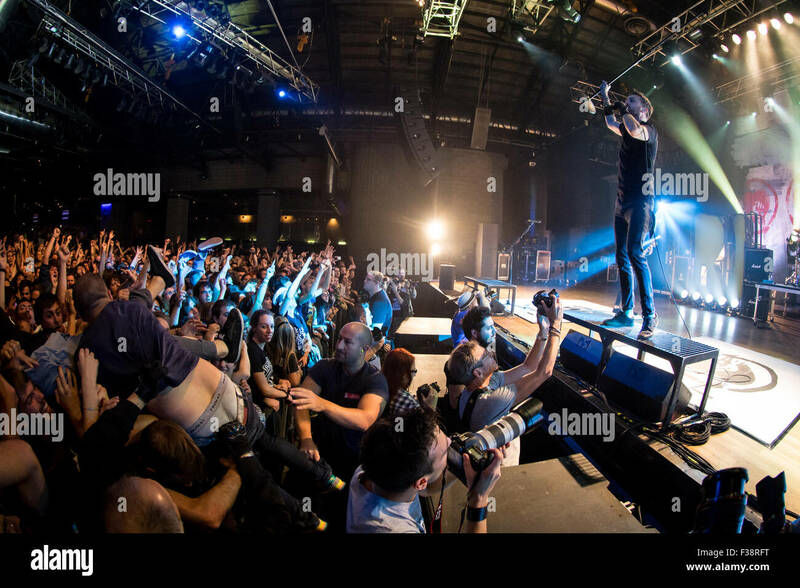 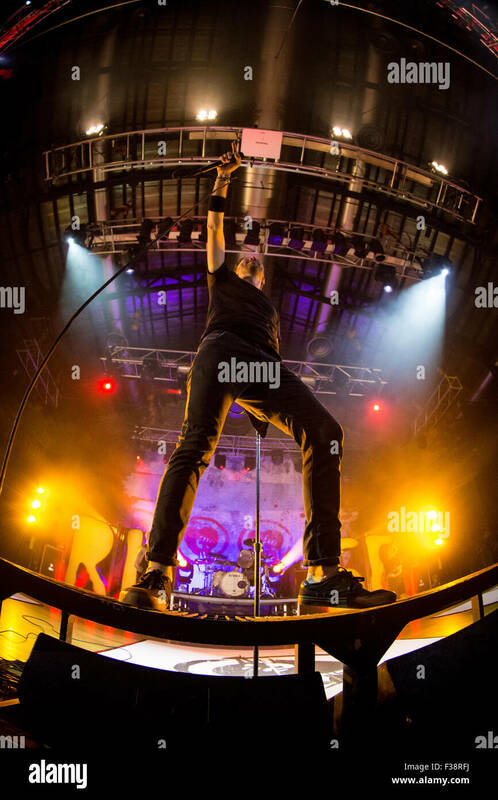 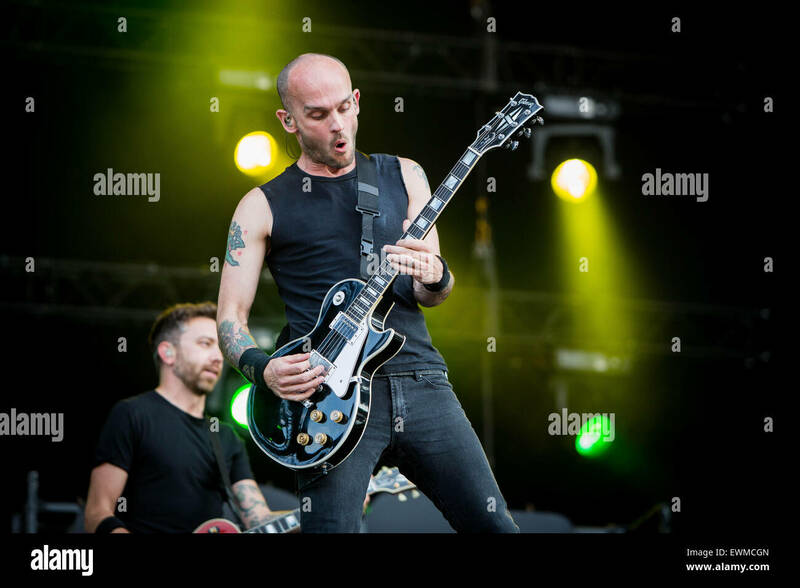 The American punk band Rise Against performs a live concert at Sentrum Scene in Oslo. 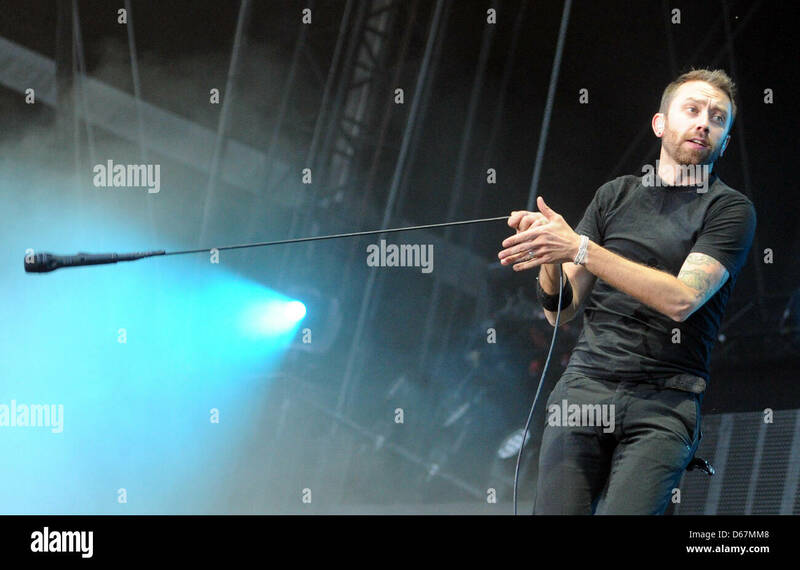 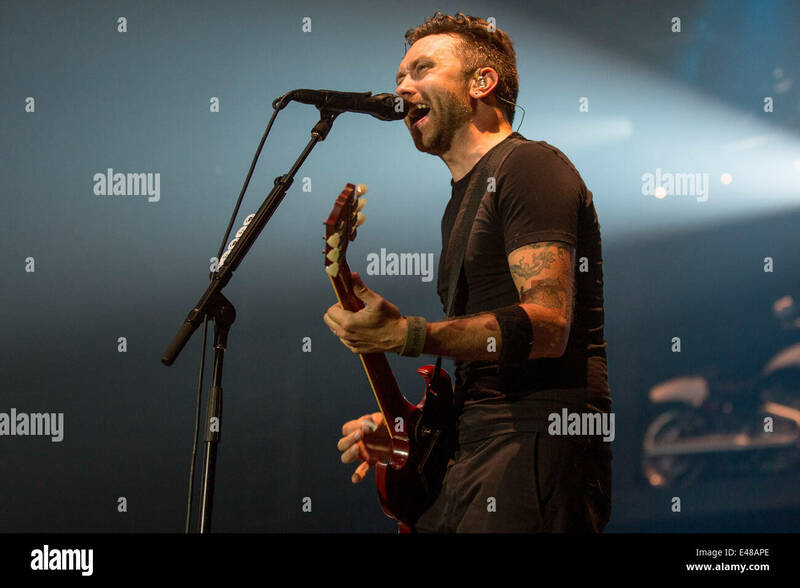 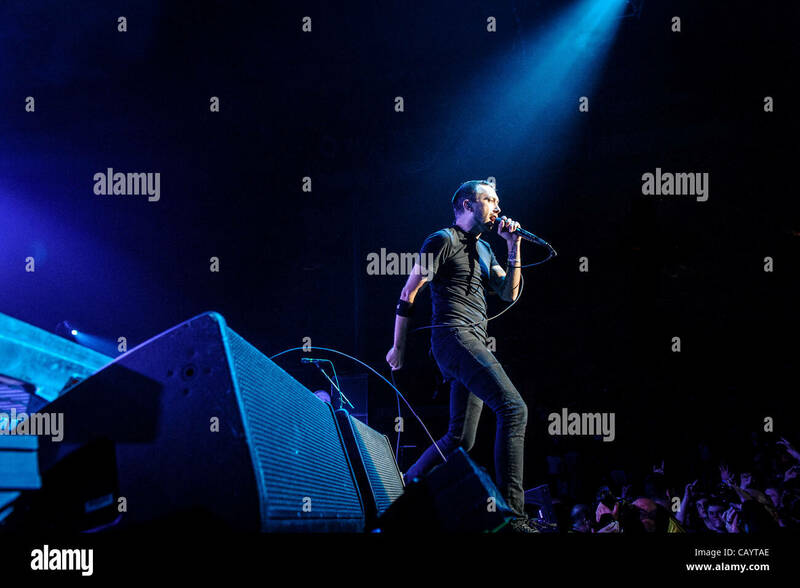 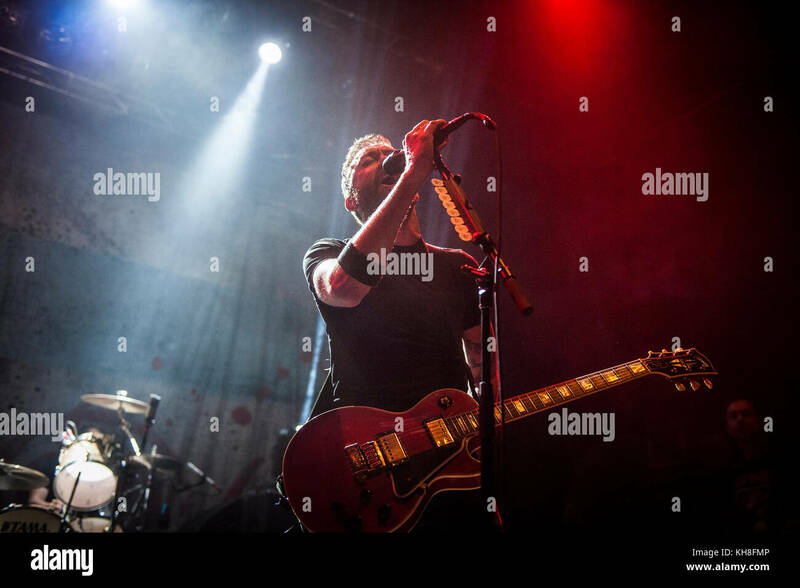 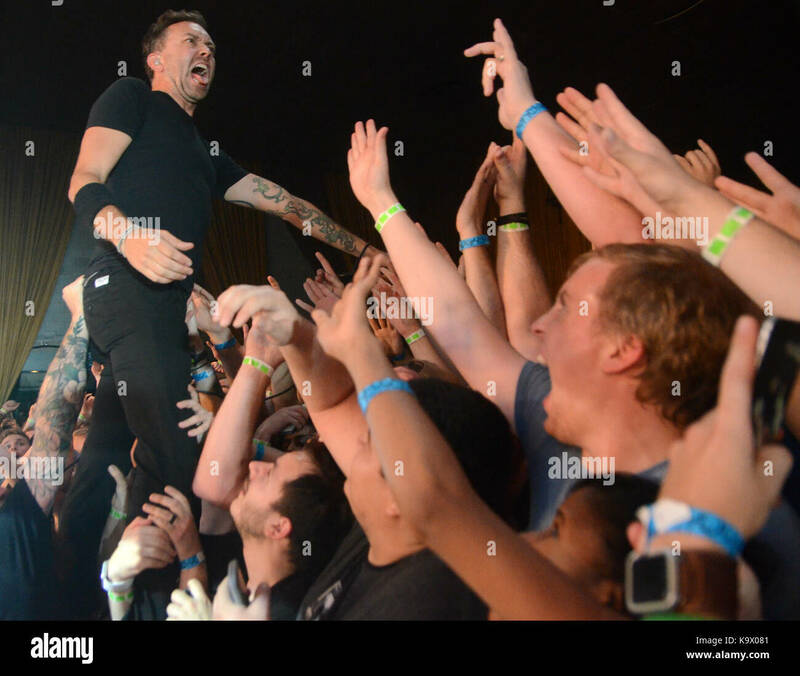 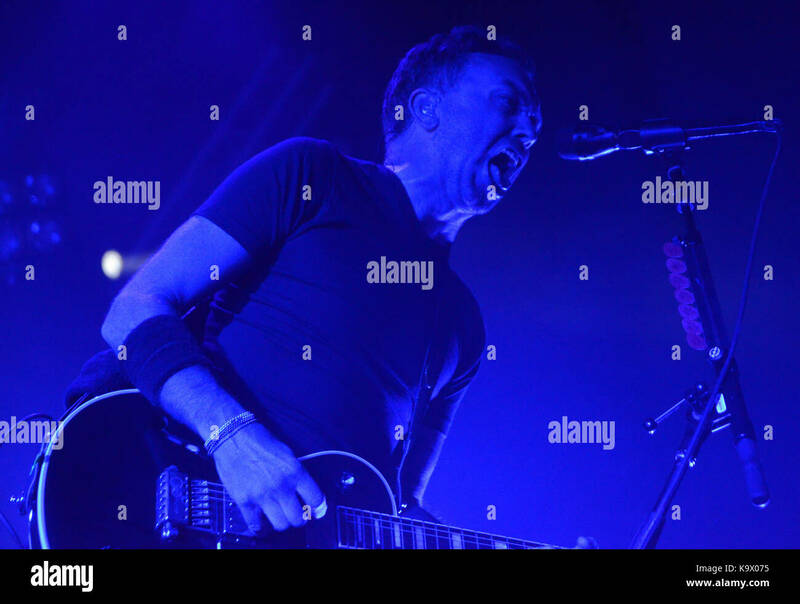 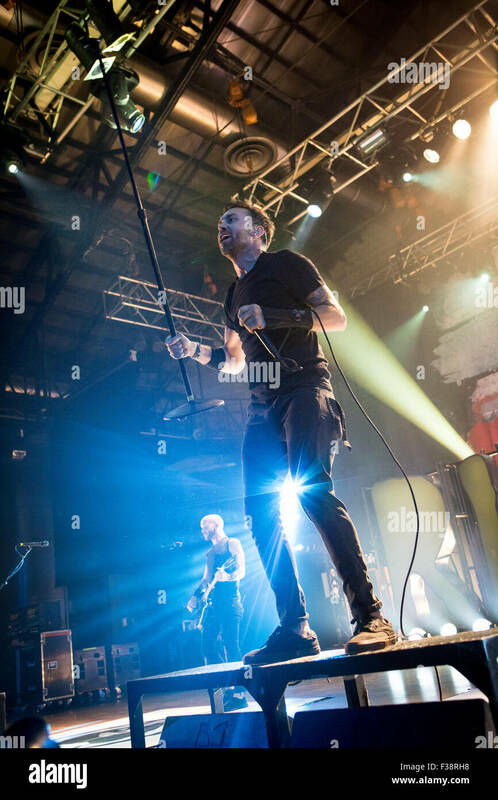 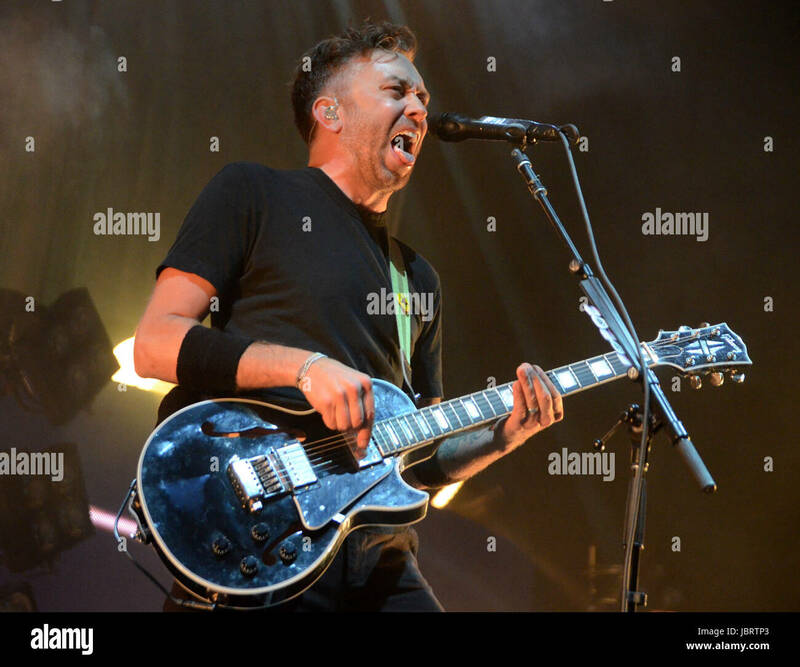 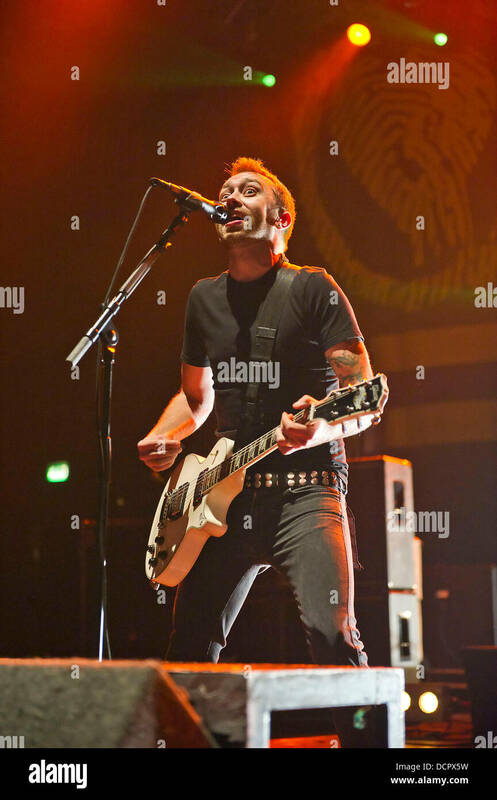 Here vocalist and guitarist Tim McIlrath is pictured live on stage. 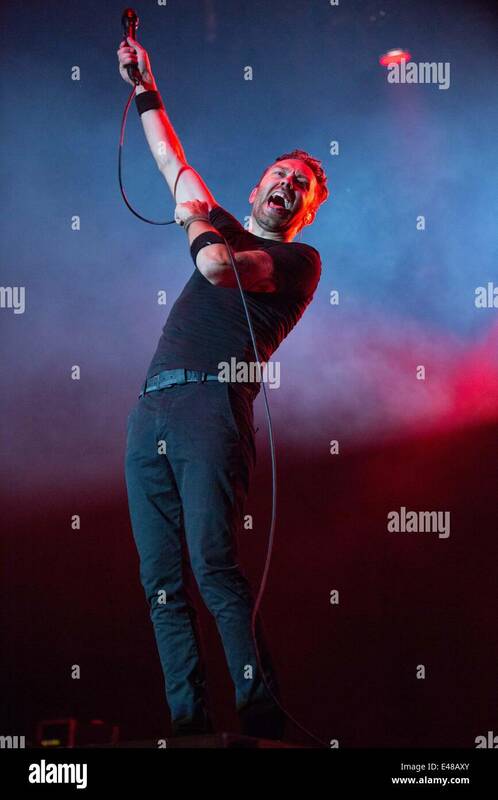 Norway, 17/06 2015. 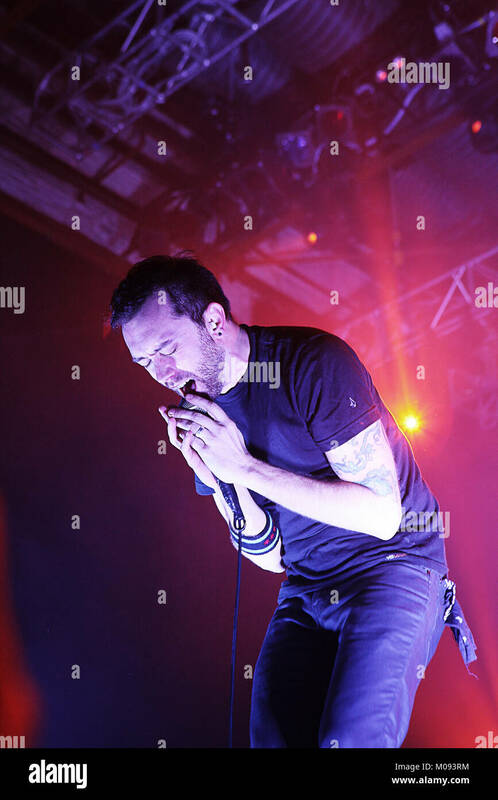 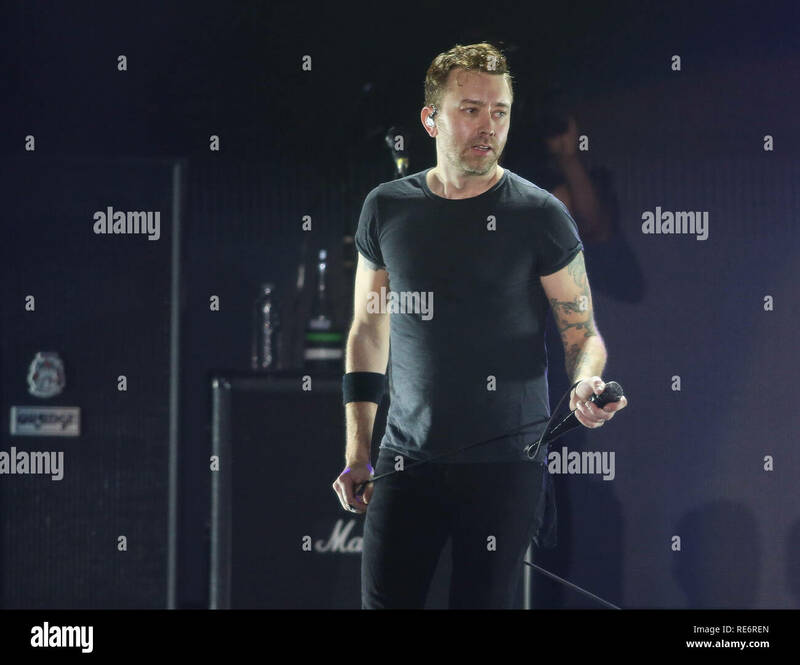 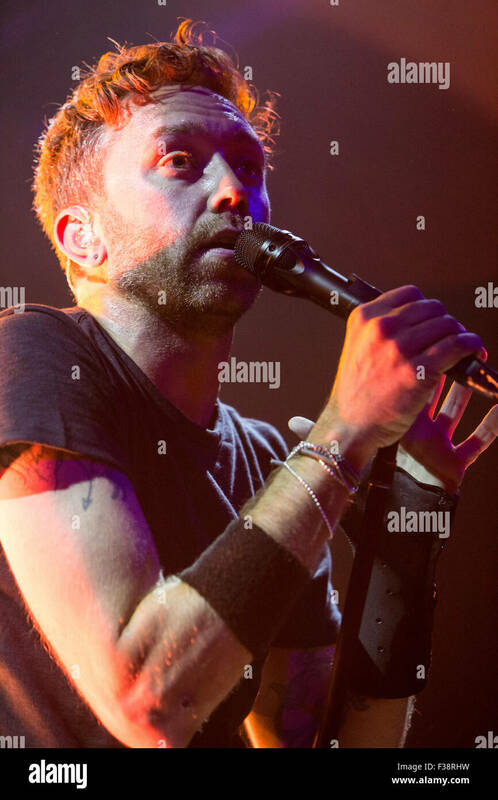 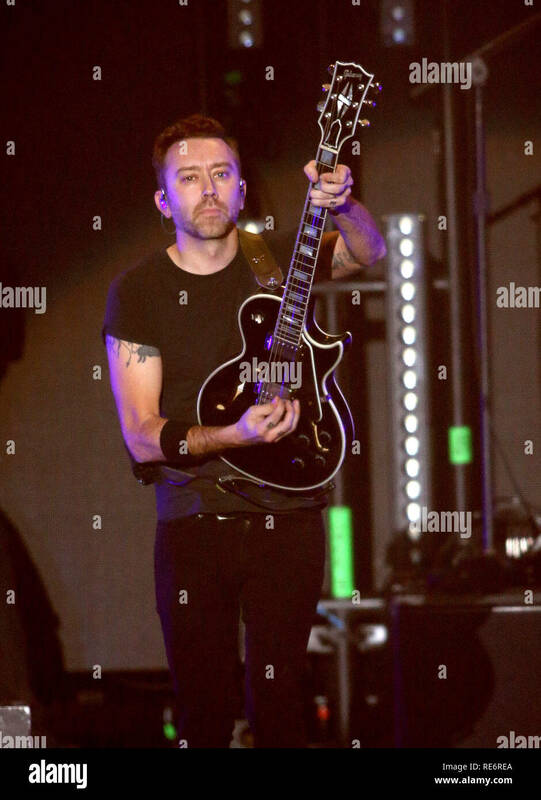 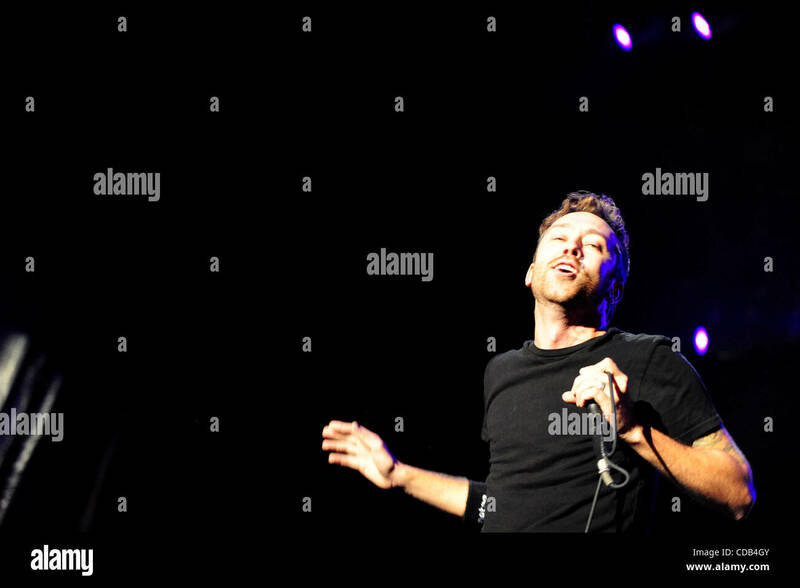 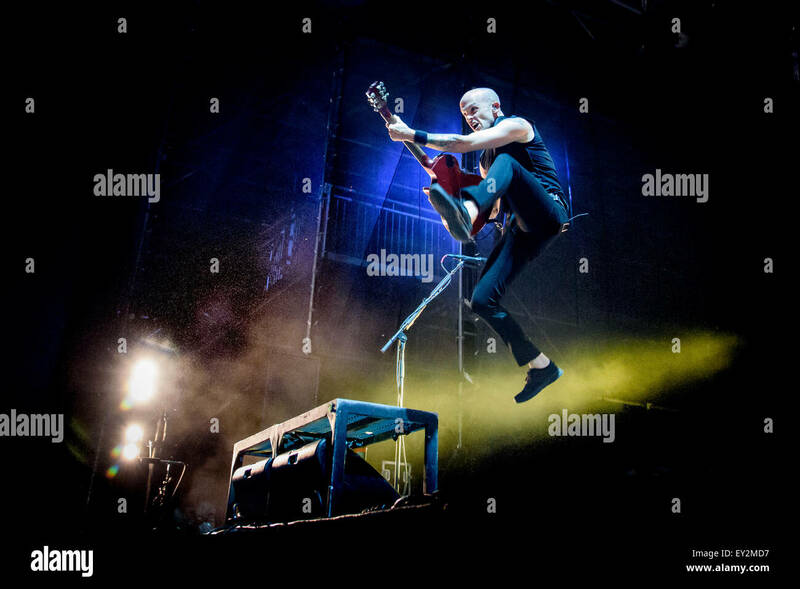 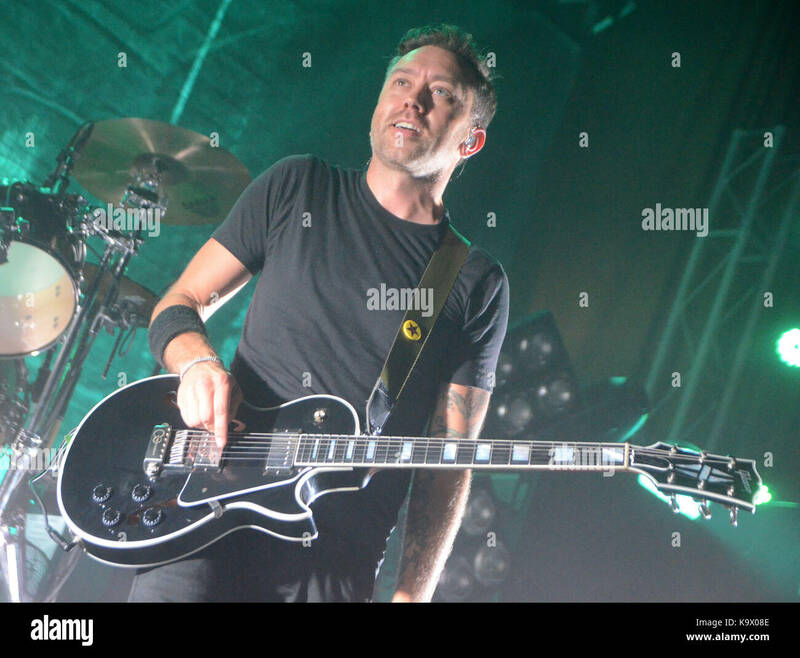 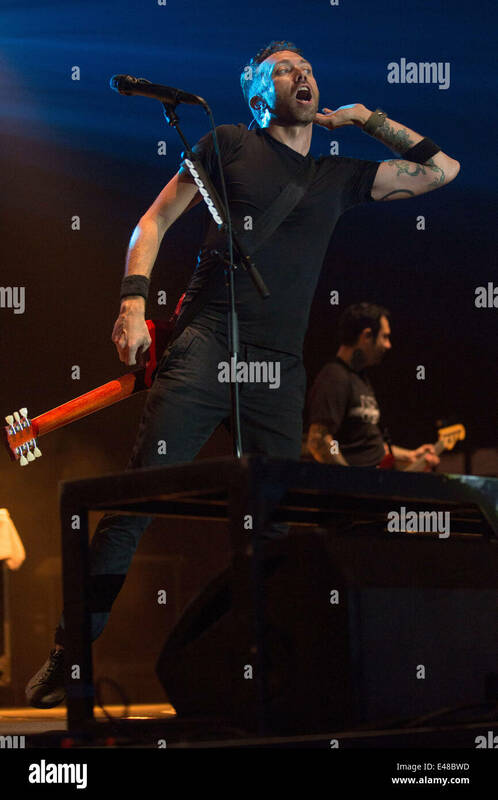 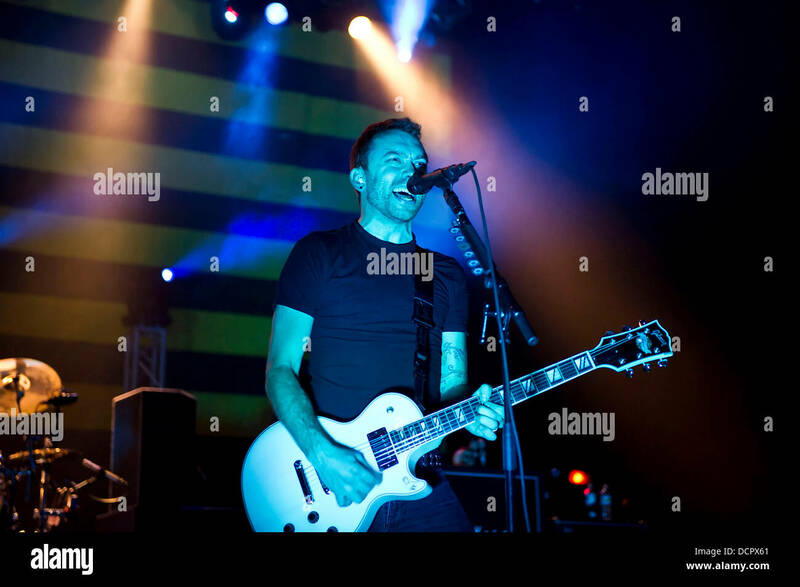 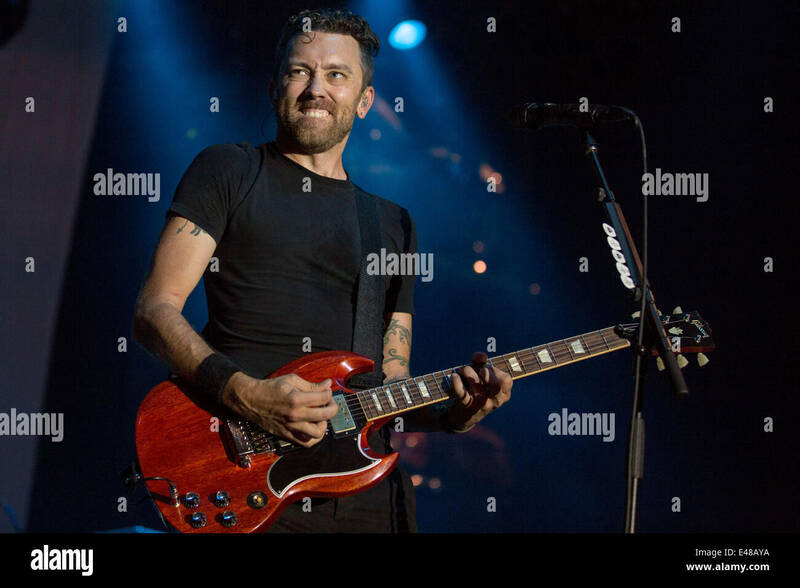 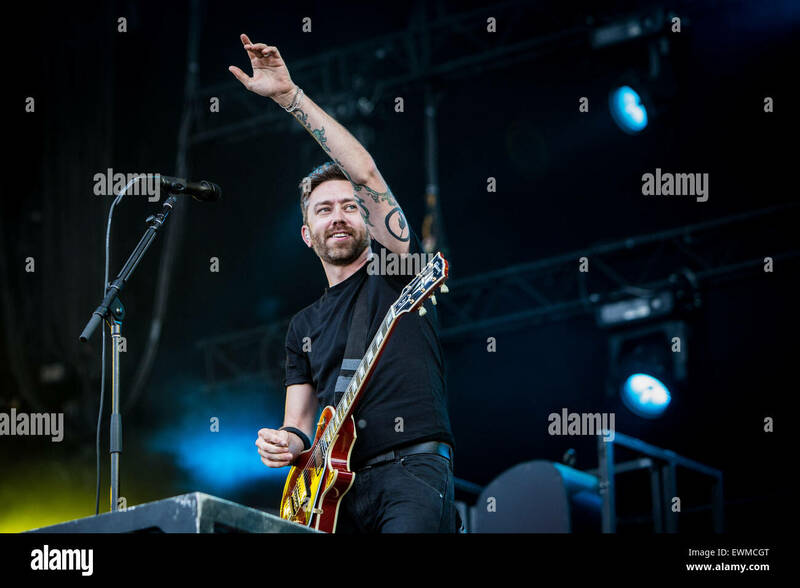 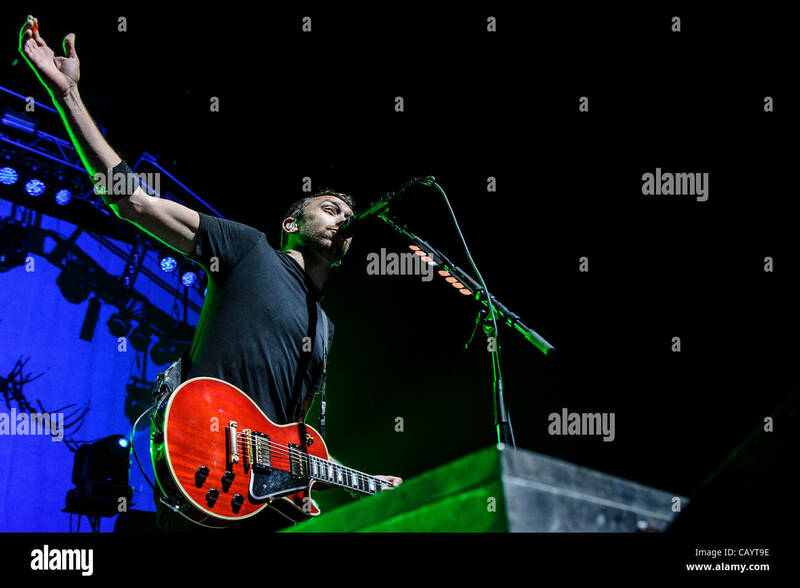 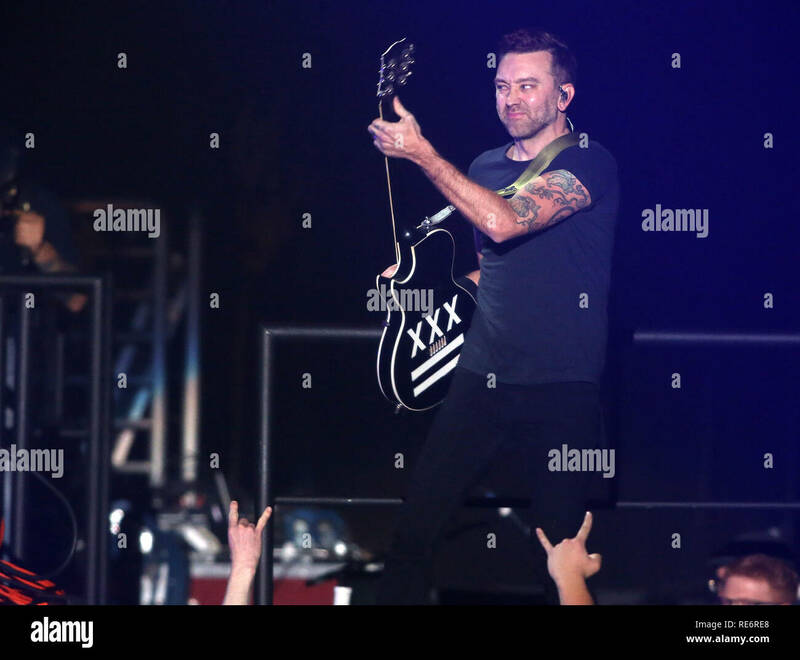 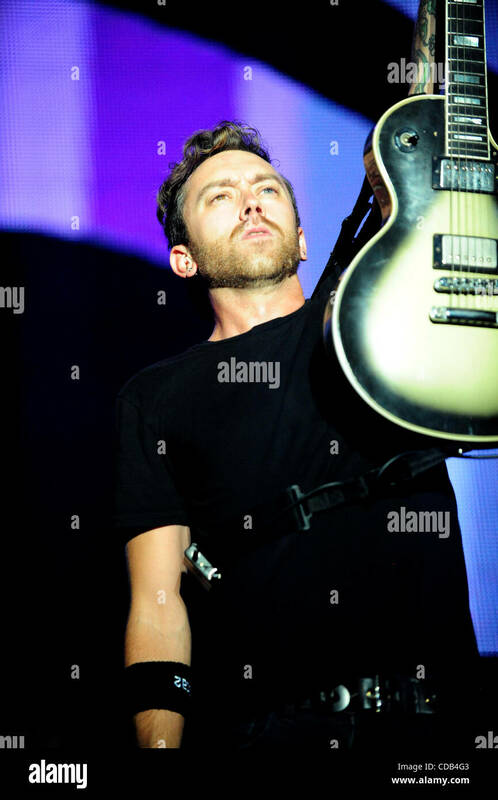 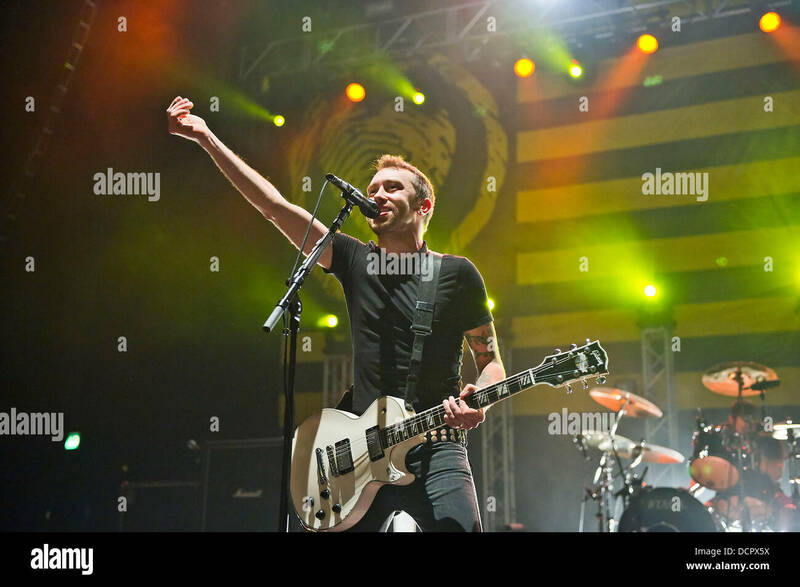 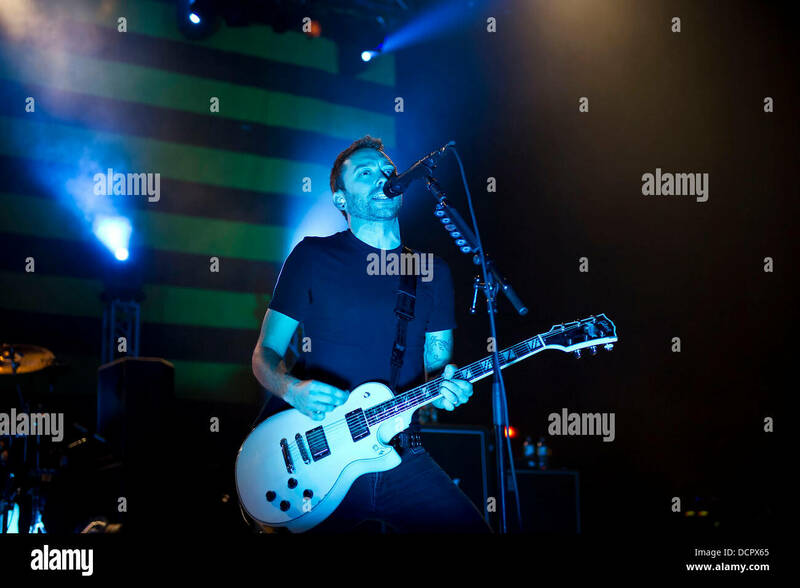 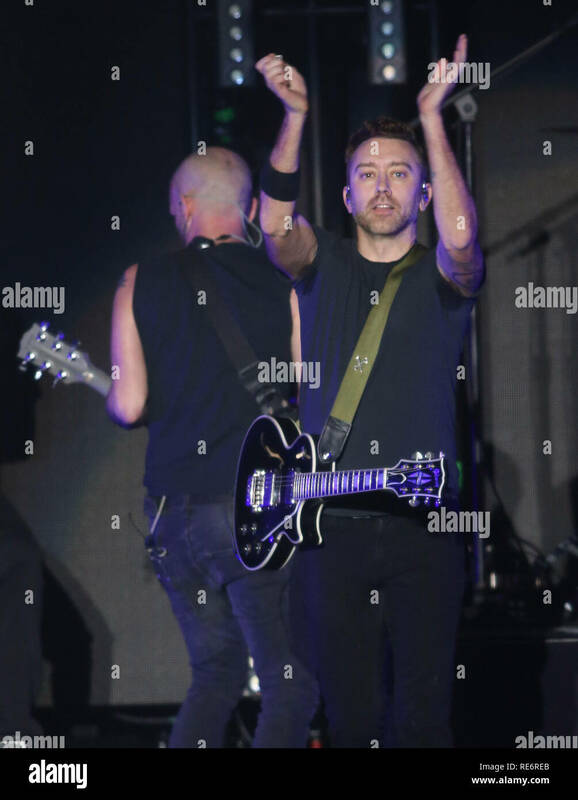 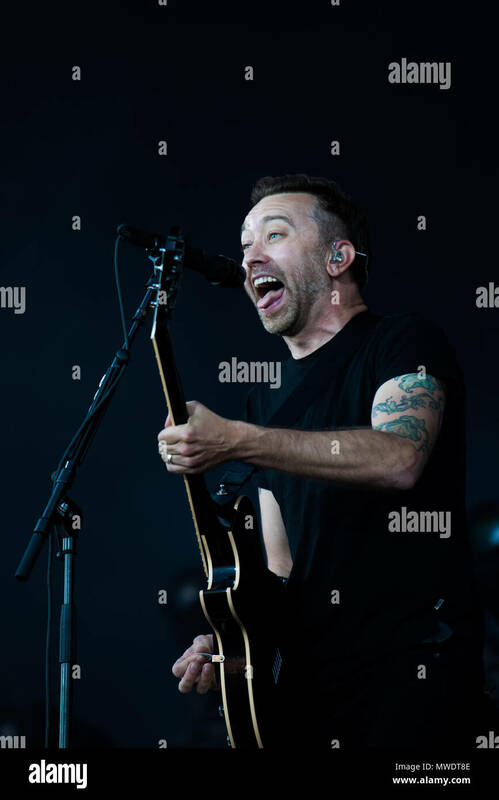 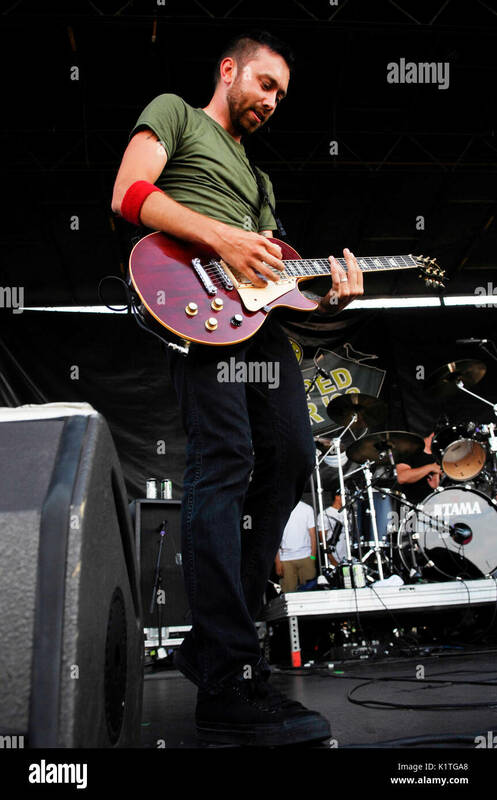 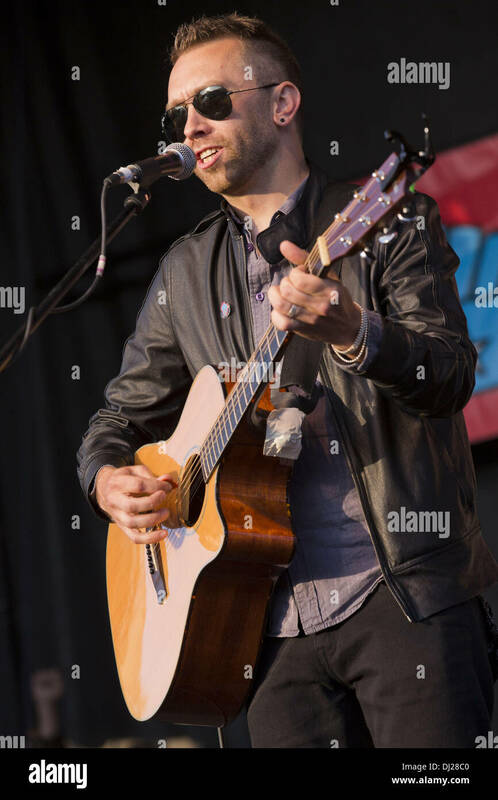 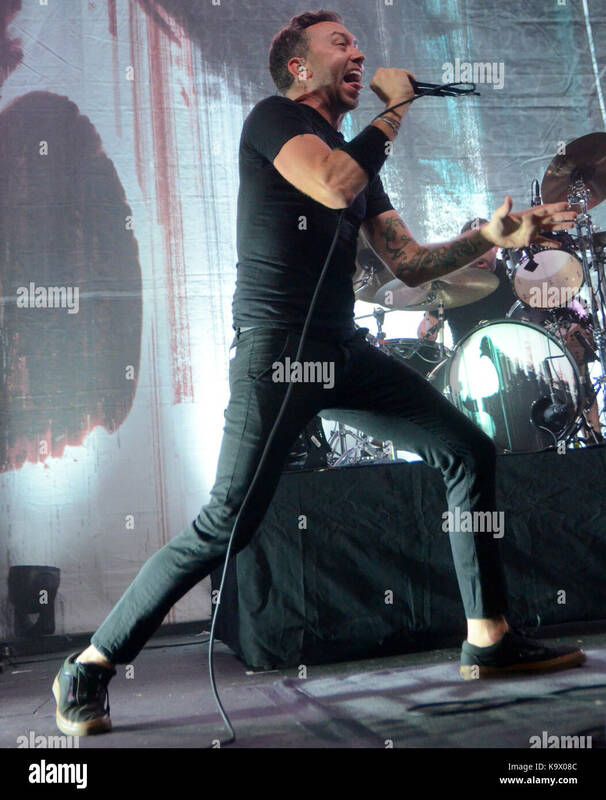 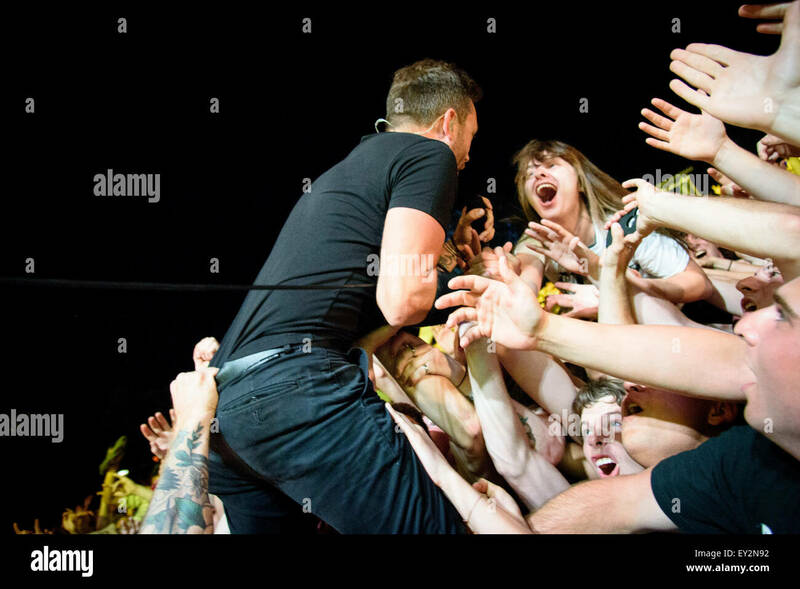 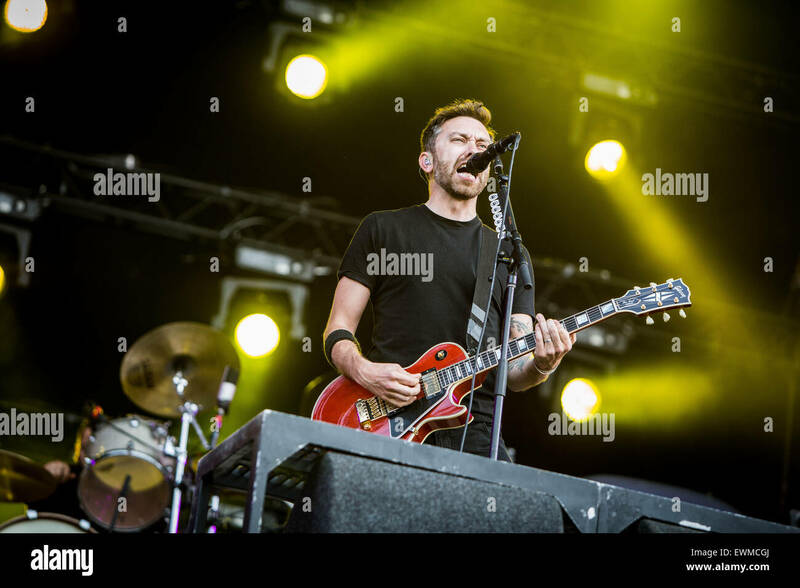 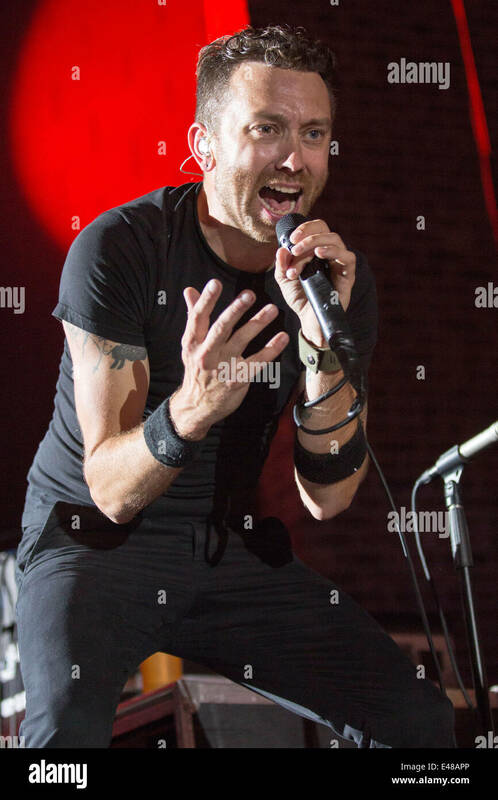 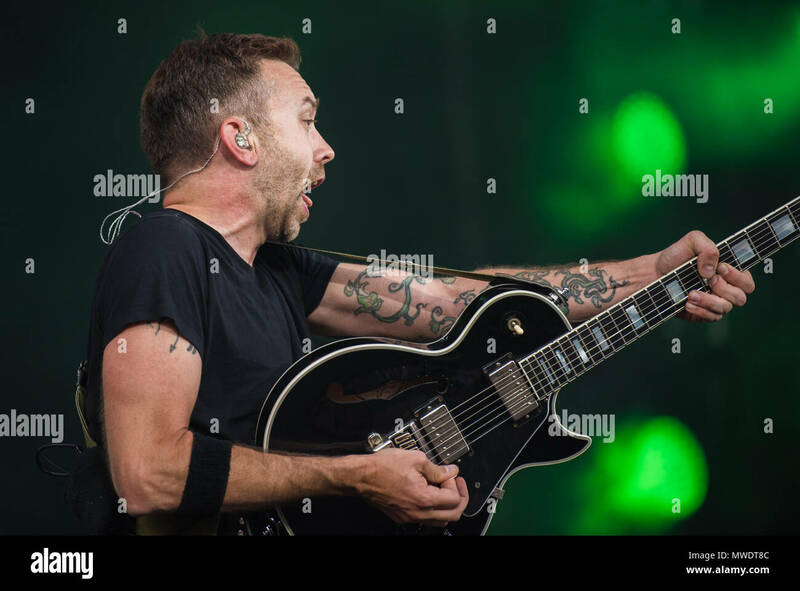 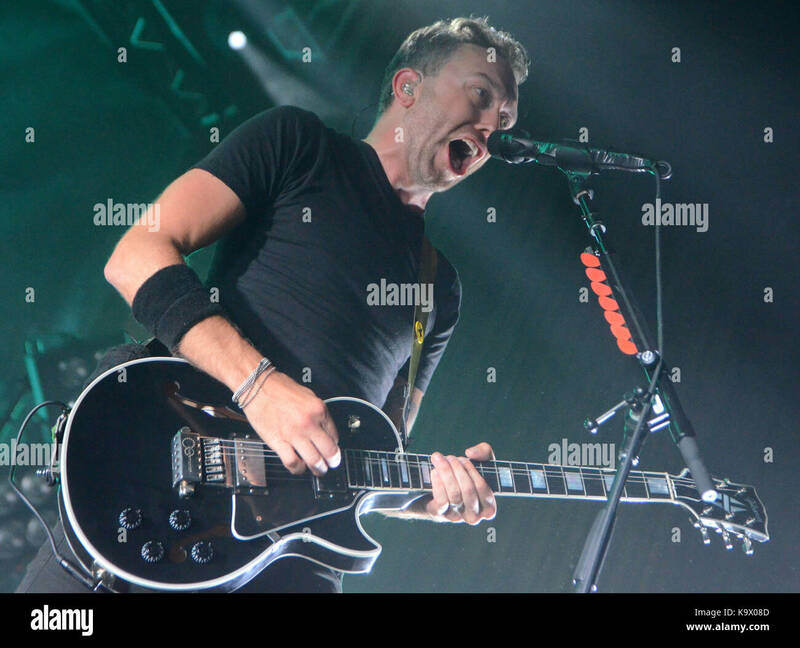 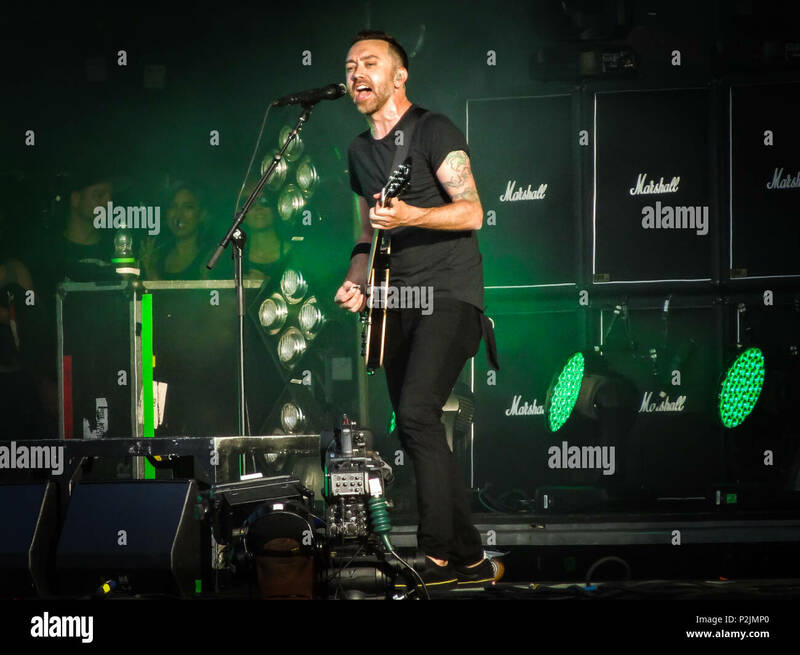 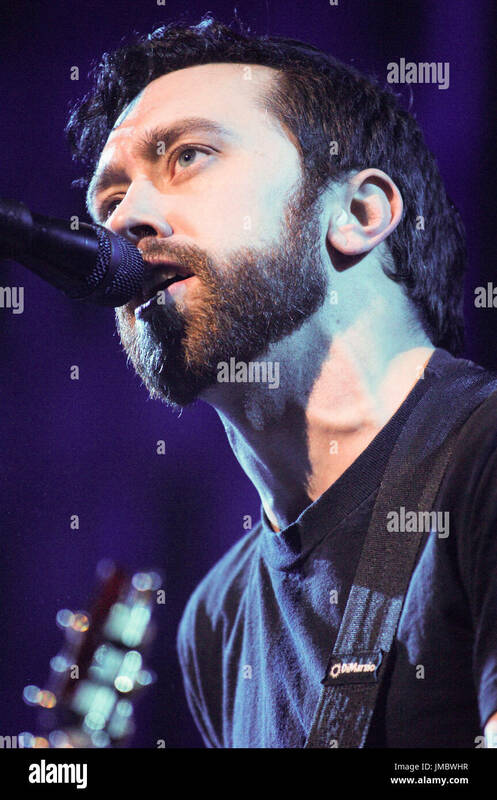 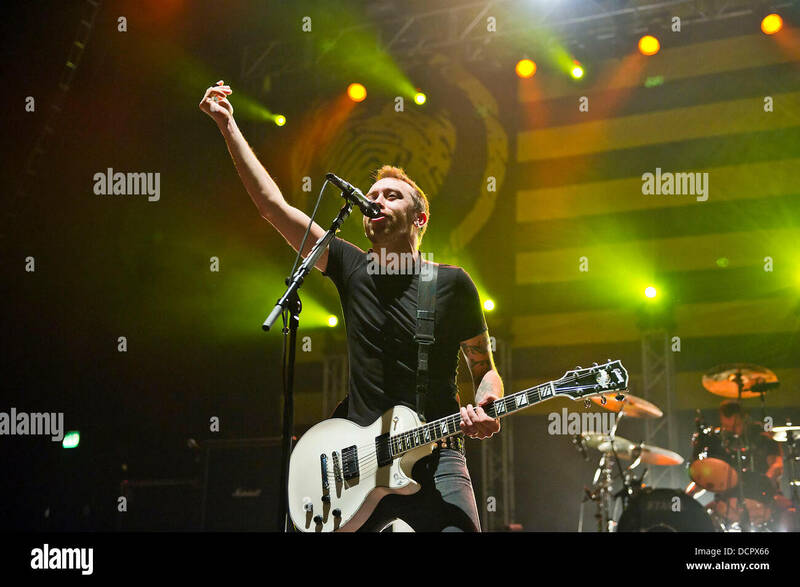 Tim McIlrath Rise Against performing 2007 KROQ Almost Acoustic Christmas Gibson Ampitheatre Universal City,Ca.